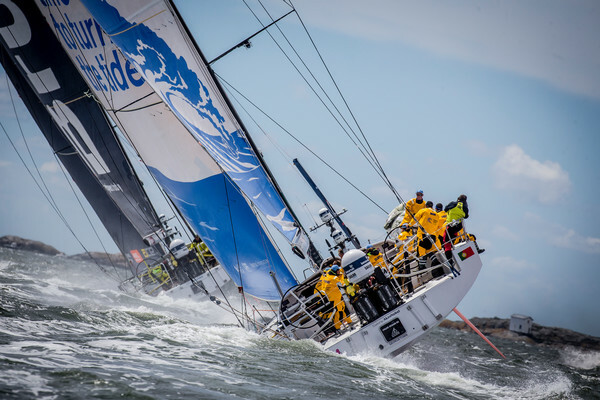 The Hague Stopover, Brunel In Port Race. 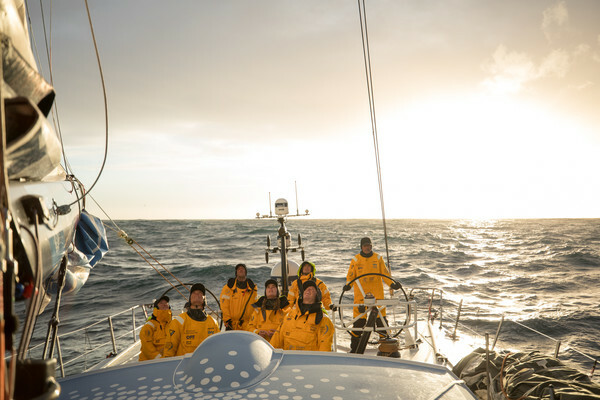 The Hague stopover. 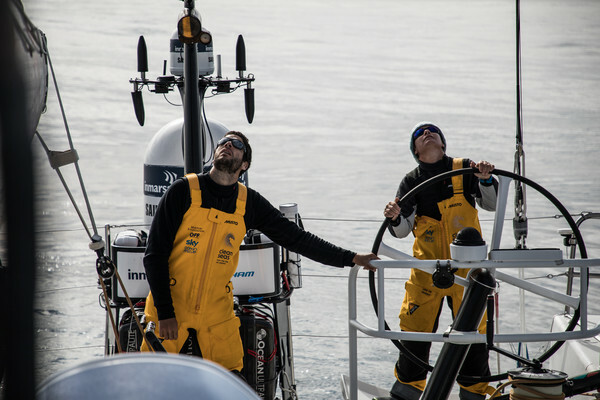 Brunel in-Port Race. 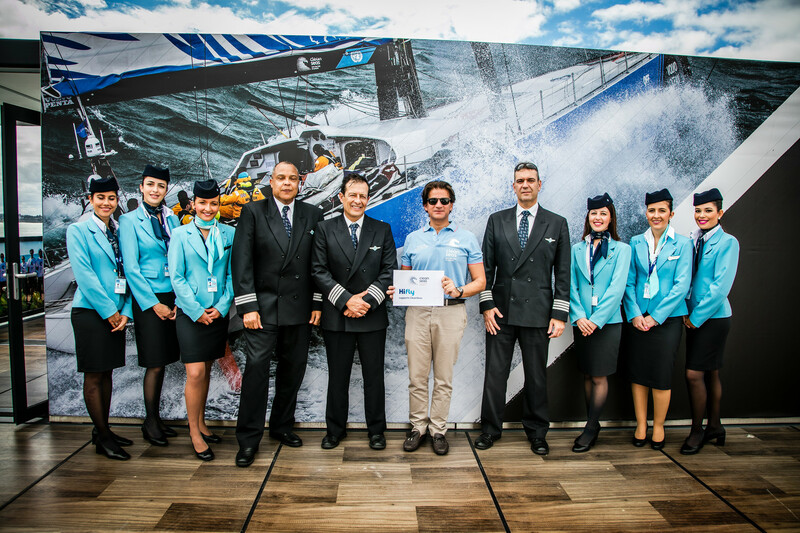 The Hague stopover. 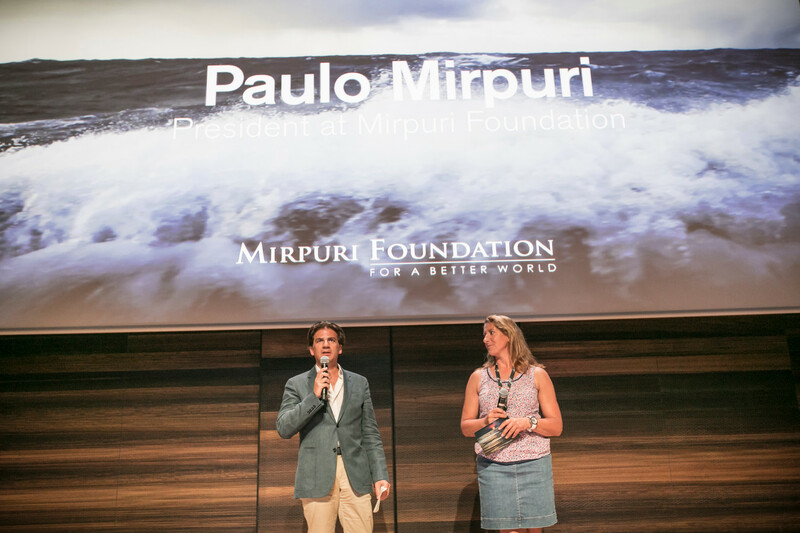 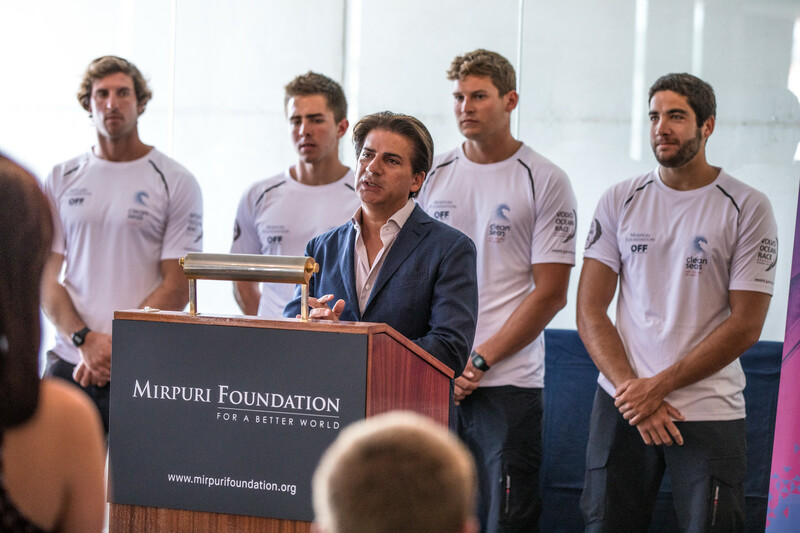 Mirpuri Foundation presentation with Turn the Tide on Plastic. 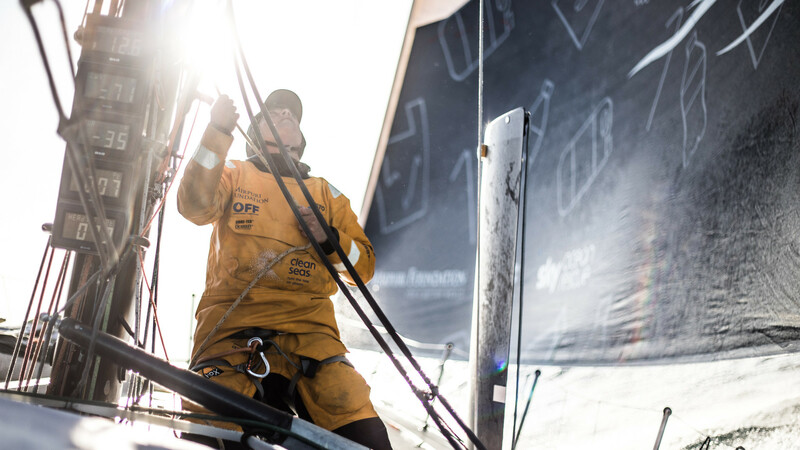 The Hague stopover. 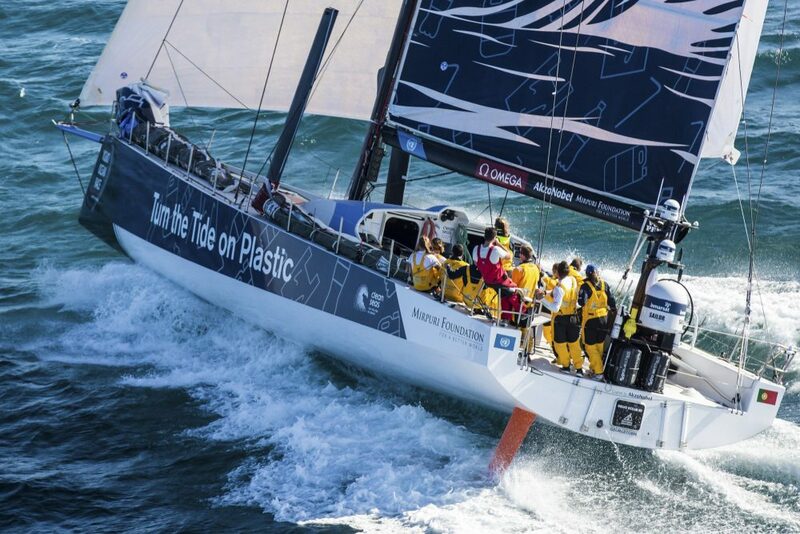 Practice Race on board Turn the Tide on Plastic. 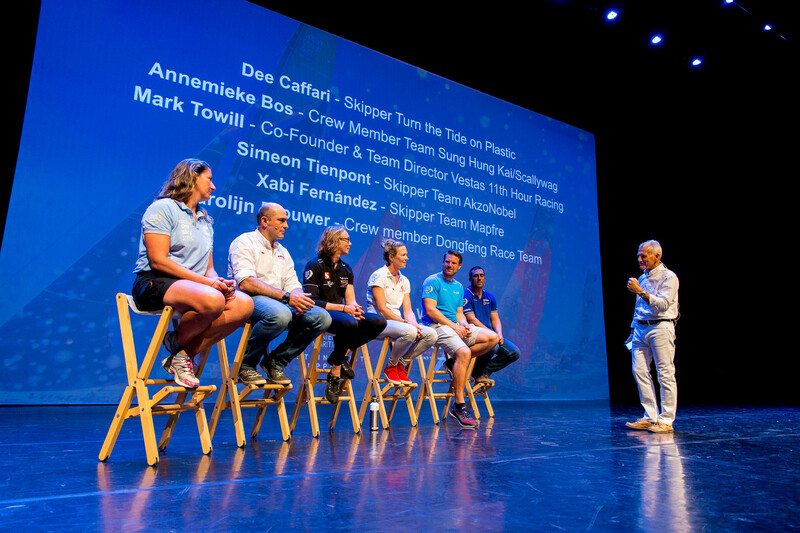 The Hague stopover. 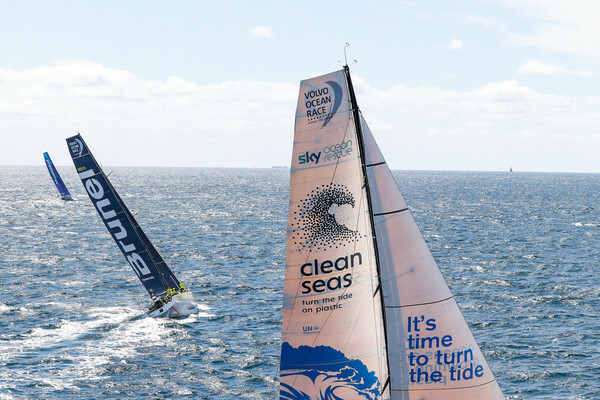 Ocean Summit. 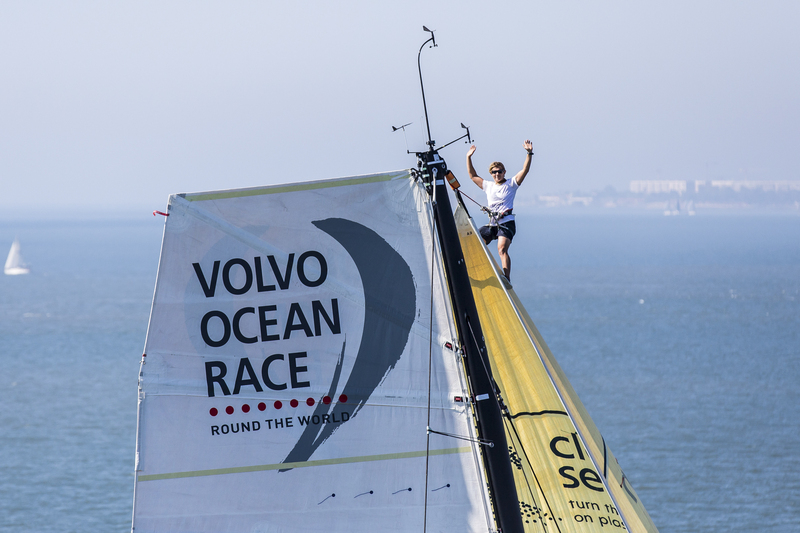 Leg 11 from Gothenburg to The Hague. 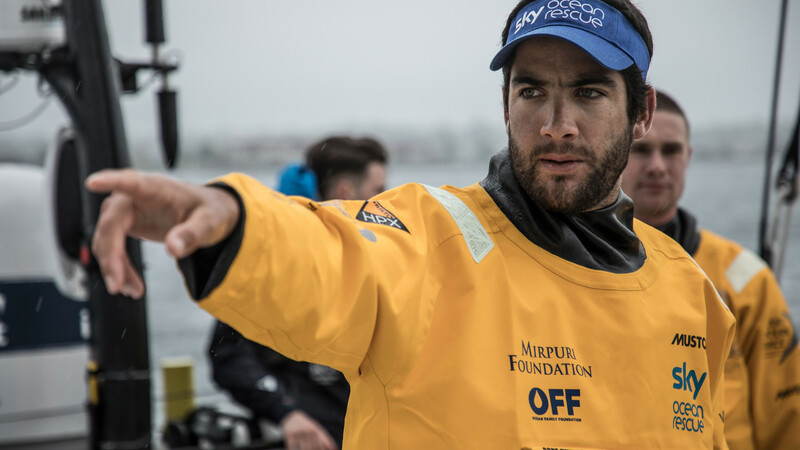 Finish at The Hague. 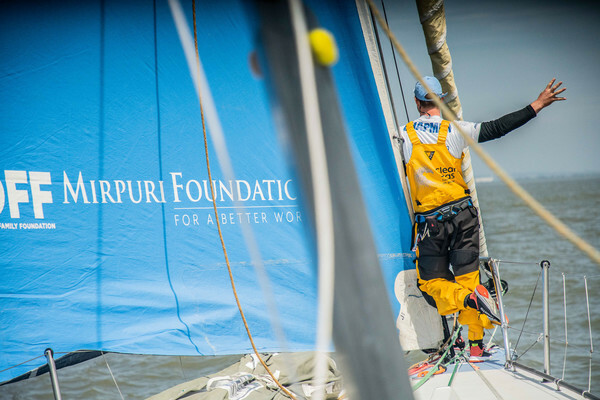 Leg 11, from Gothenburg to The Hague, day 03 on board Turn the Tide on Plastic. 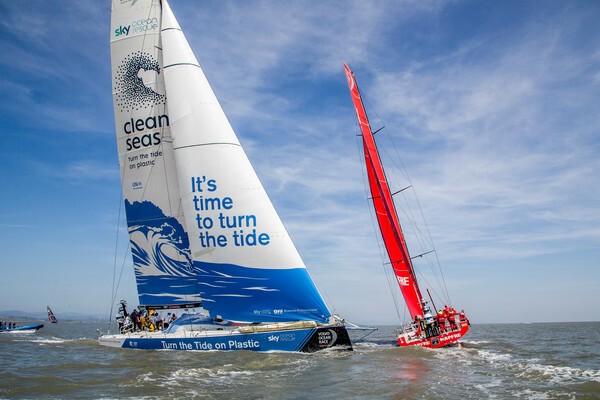 Leg 11, from Gothenburg to The Hague, day 03 on board Turn the Tide on Plastic. 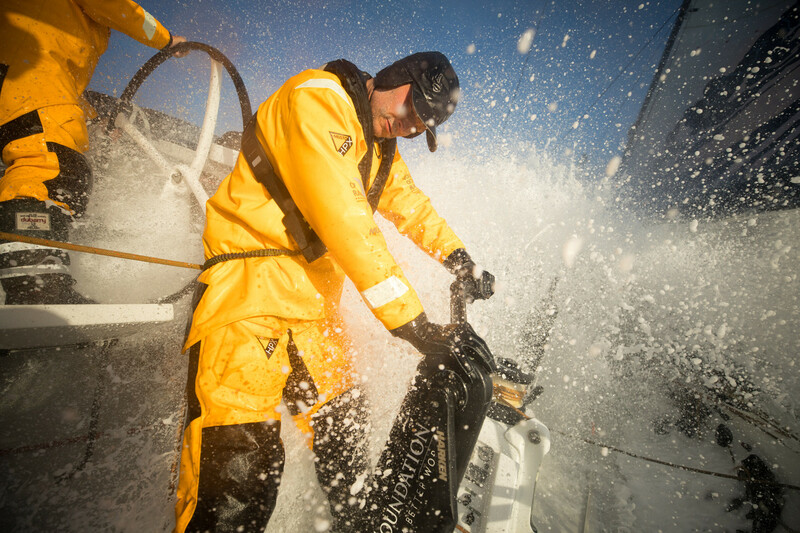 Martin Stromberg reaching in the pit. 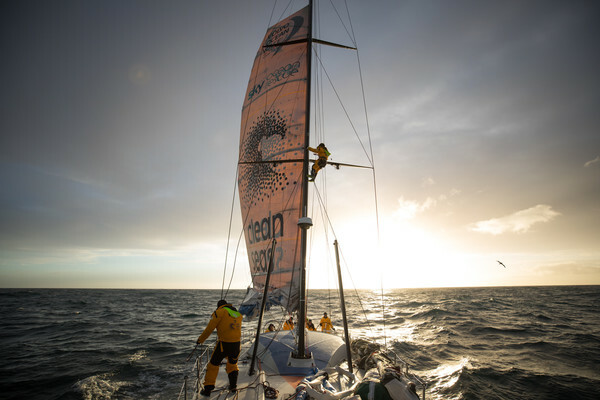 Leg 11, from Gothenburg to The Hague, day 03 on board Turn the Tide on Plastic. 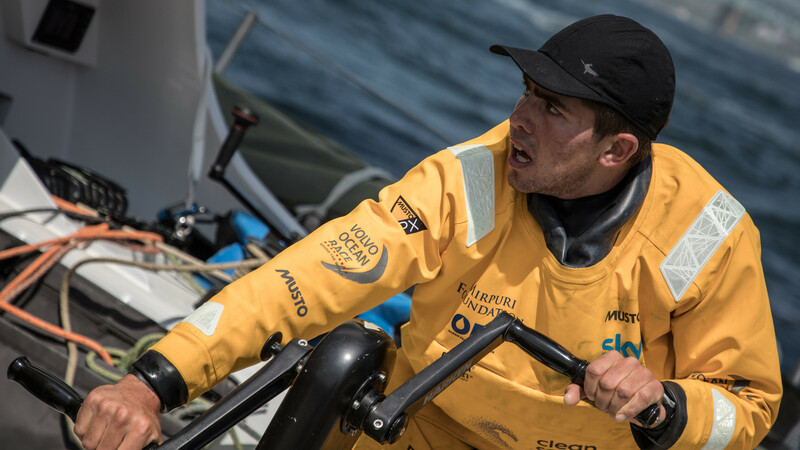 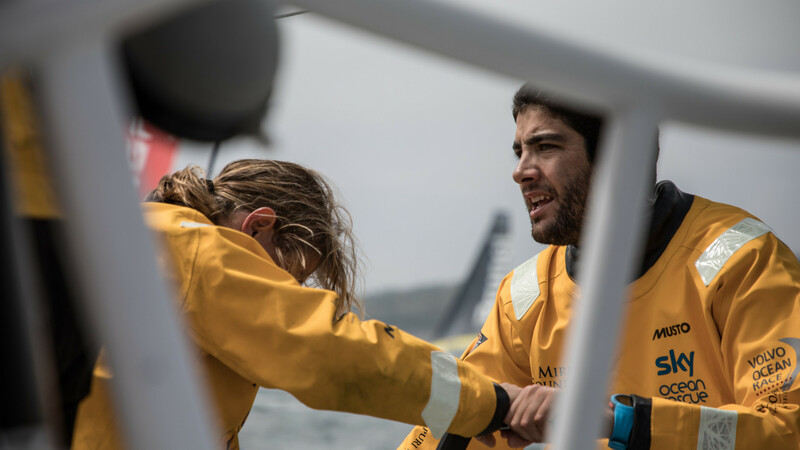 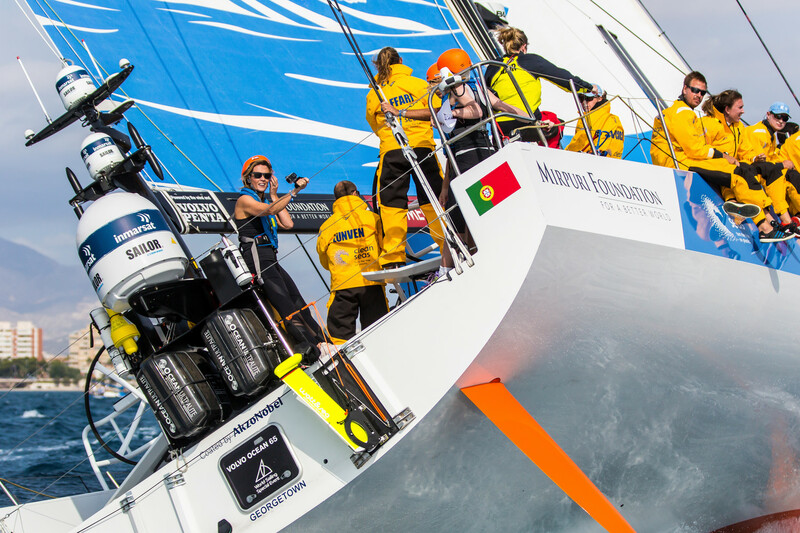 Paulo Murpuri on the foredeck. 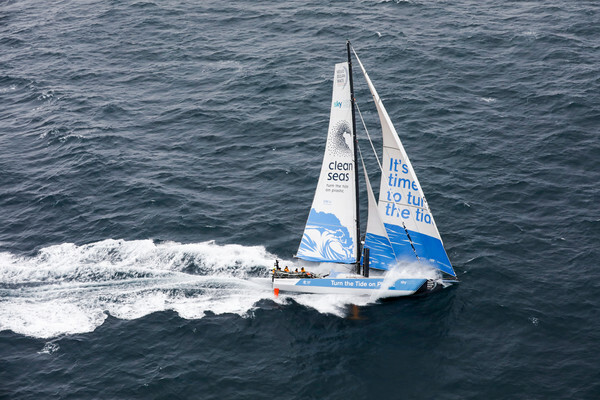 Leg 11, from Gothenburg to The Hague, day 03 on board Turn the Tide on Plastic. 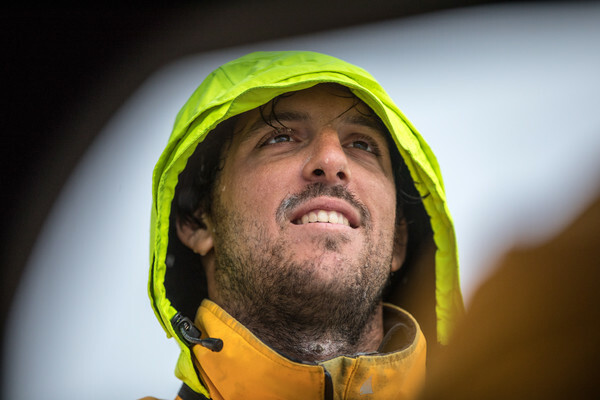 Paulo Mirpuri on the foredeck. 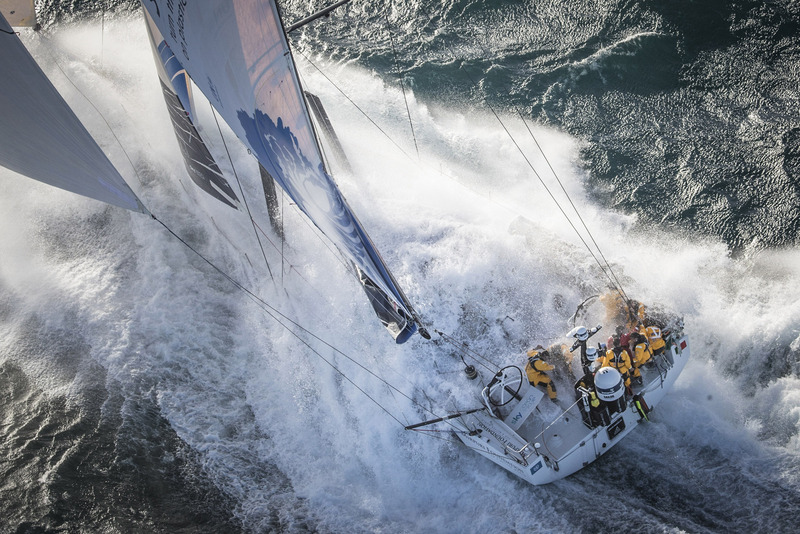 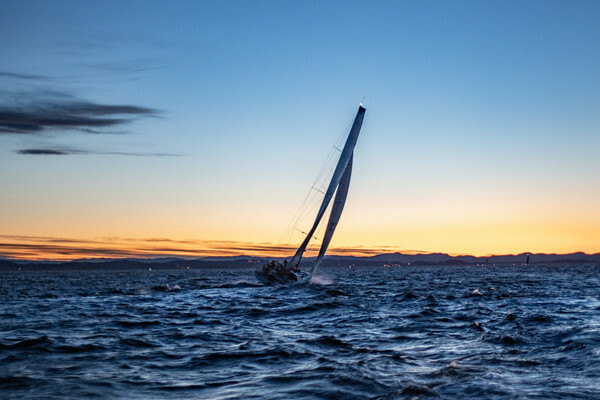 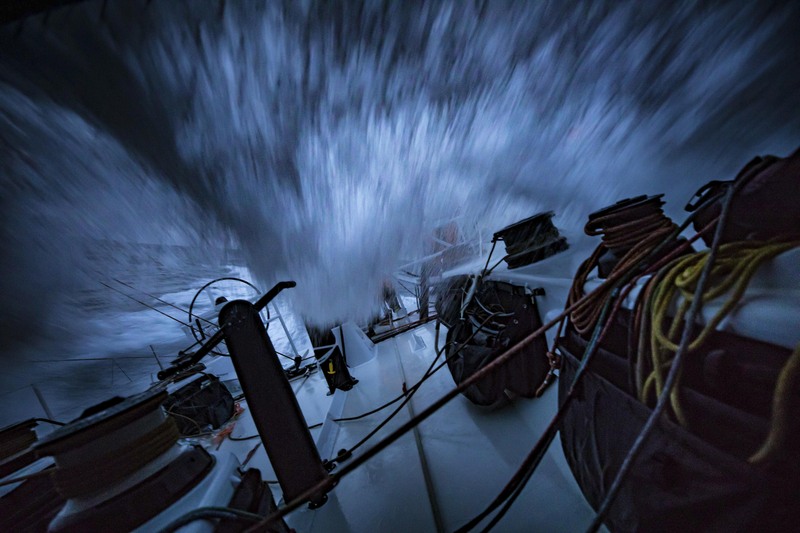 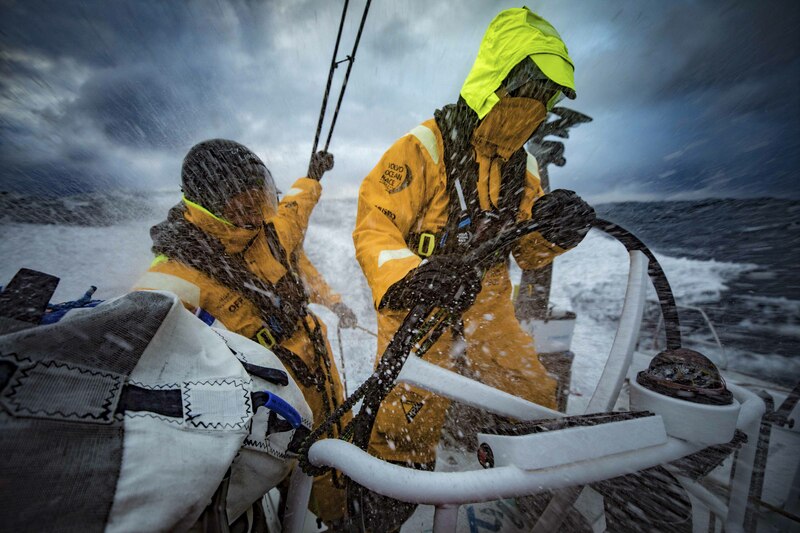 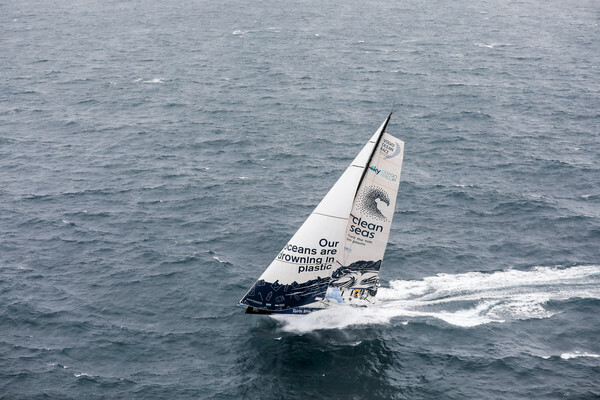 Leg 11, from Gothenburg to The Hague, day 02 on board Vestas 11th Hour. 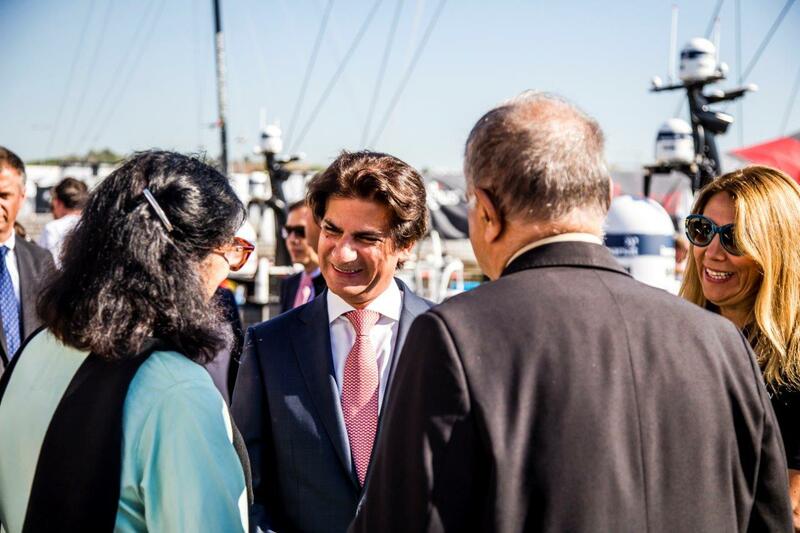 21 June, 2018. 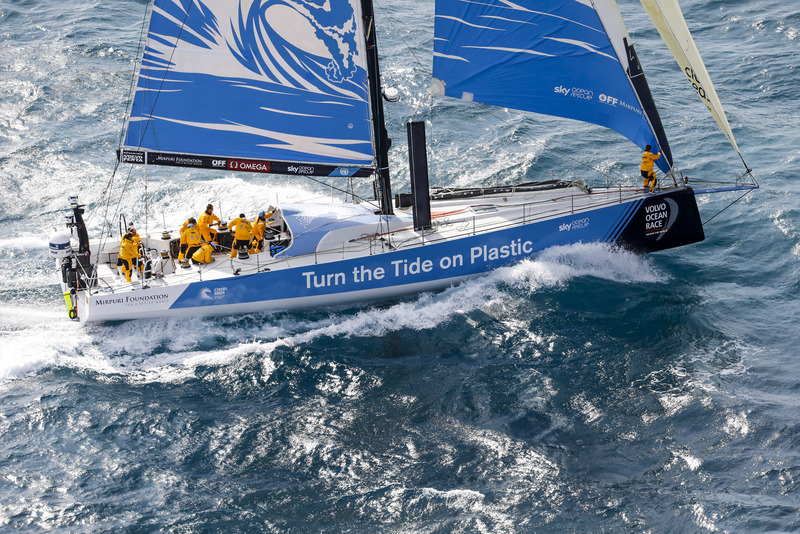 Crossing Turn The Tide on Plastic. 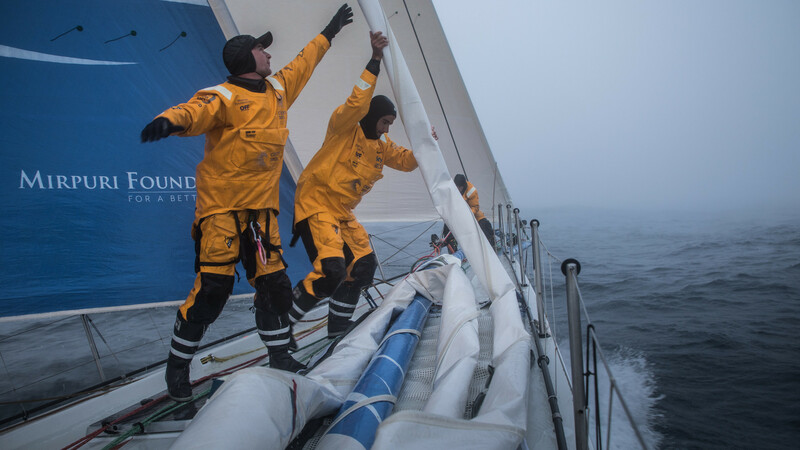 Leg 11, from Gothenburg to The Hague, start day. 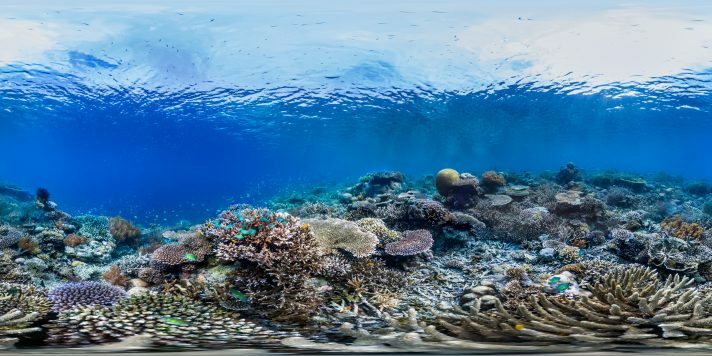 21 June, 2018. 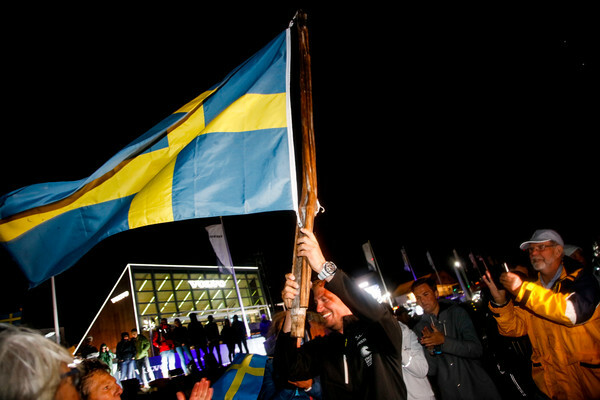 Gothenburg stopover. 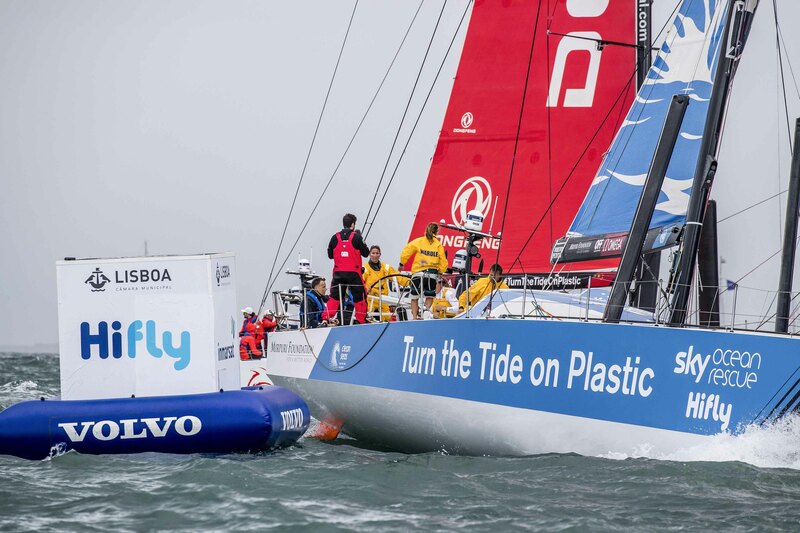 Gothenburg in-port race onboard Turn the Tide on Plastic. 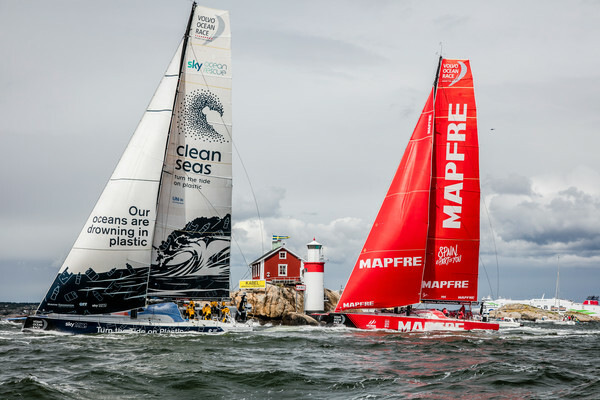 Gothenburg stopover. 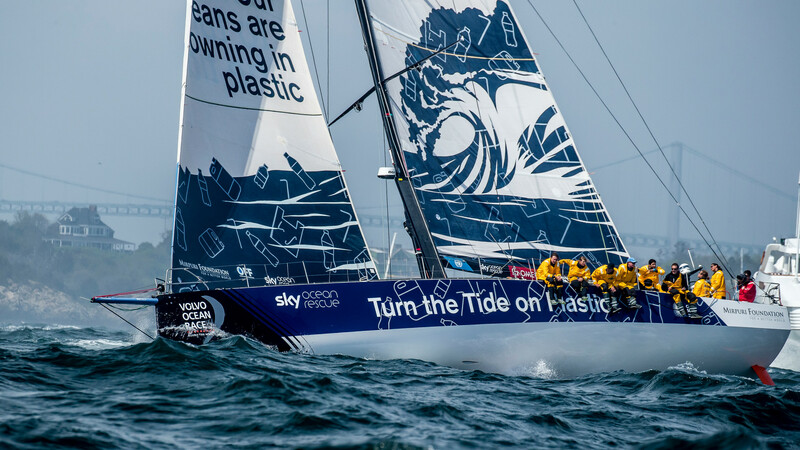 Gothenburg in-port race on board Turn the Tide on Plastic. 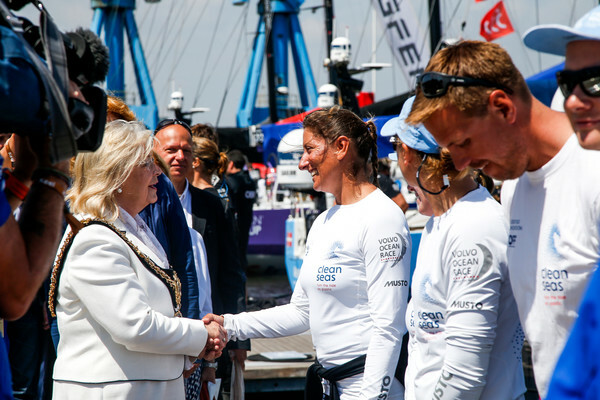 Leg 10, from Cardiff to Gothenburg, arrivals. 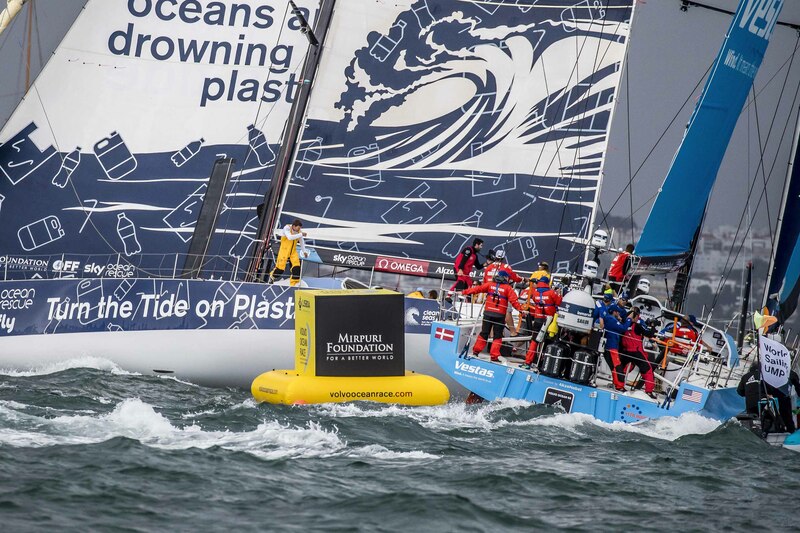 Leg 10, from Cardiff to Gothenburg, day 04 onboard Turn the Tide on Plastic. 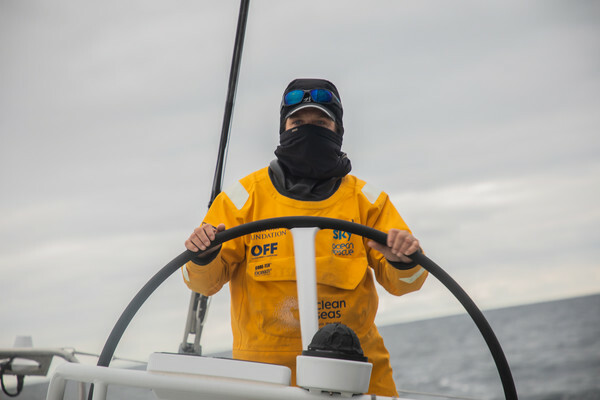 Leg 10, from Cardiff to Gothenburg, day 05. 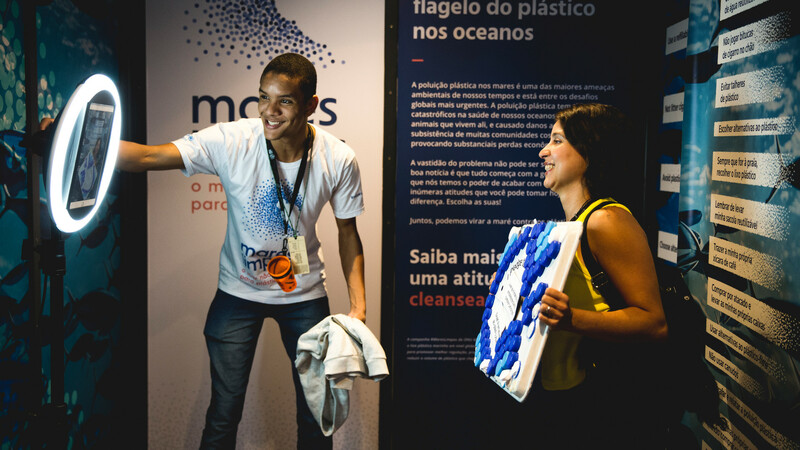 14 June, 2018. 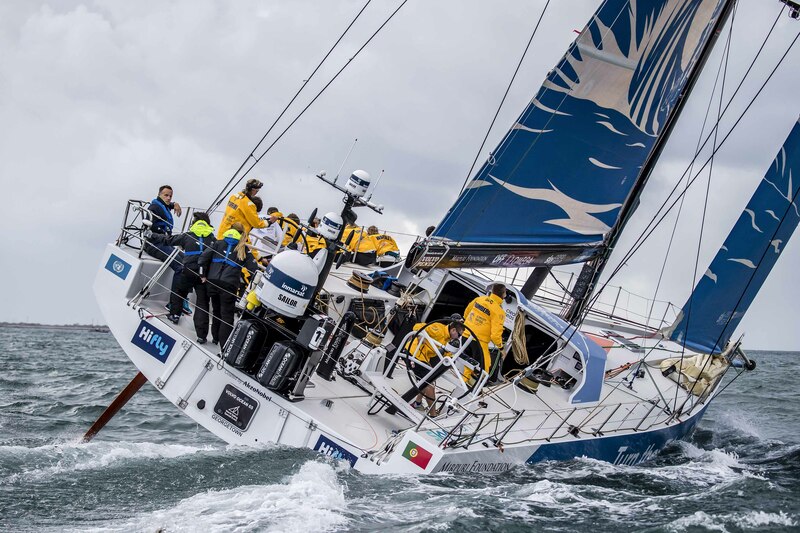 Leg 10, from Cardiff to Gothenburg, day 04. 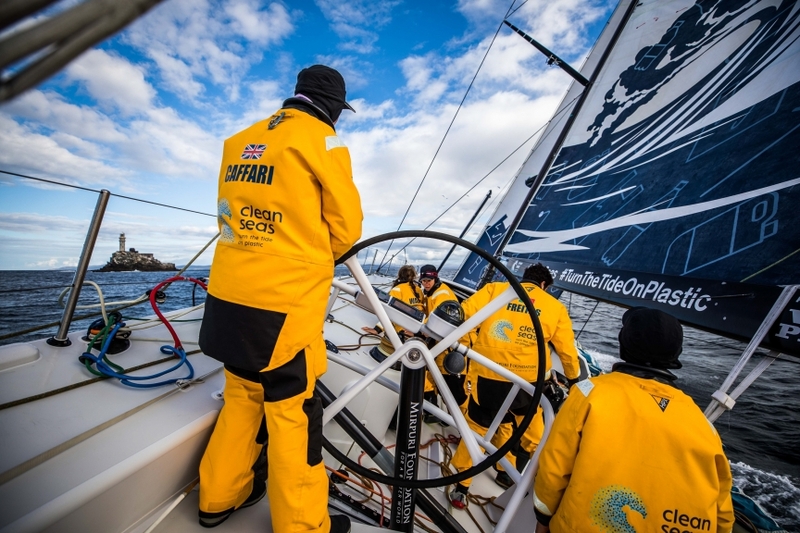 Leg 10, from Cardiff to Gothenburg, day 02 onboard Turn the Tide on Plastic. 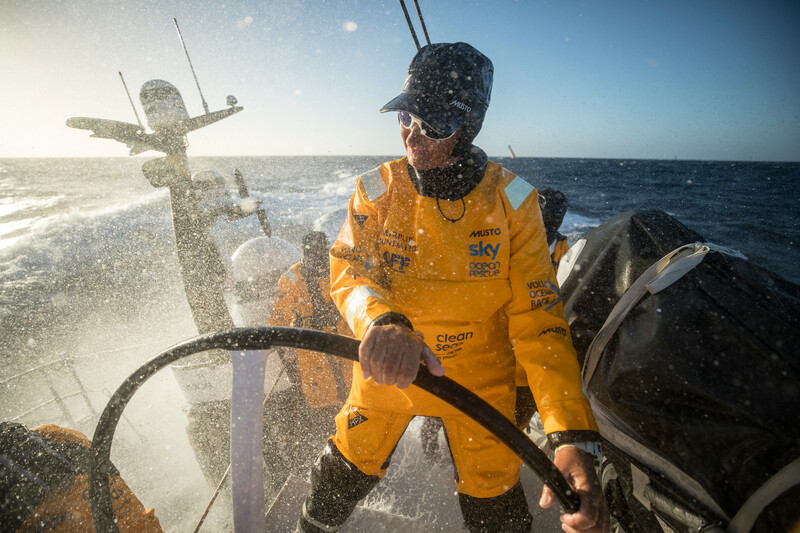 Leg 10 from Cardiff to Gothembburg. 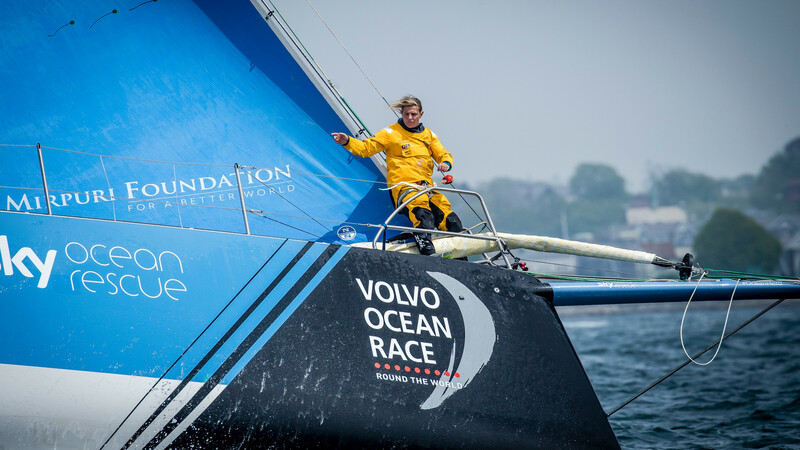 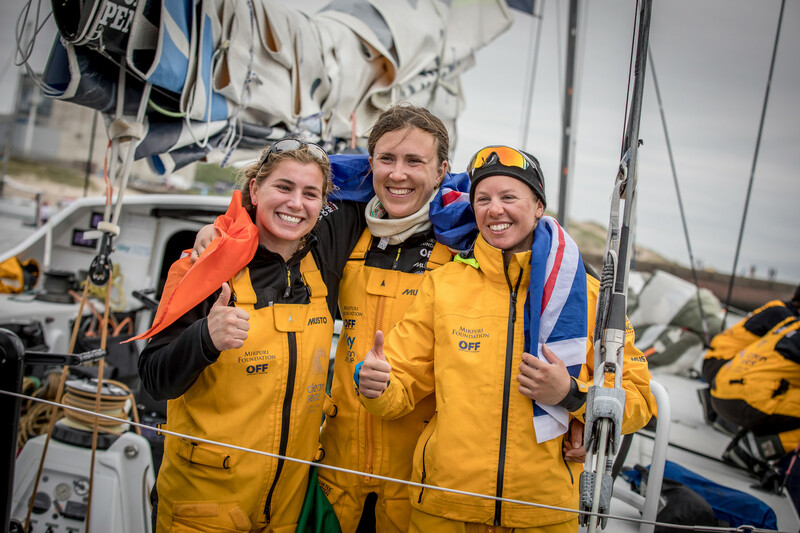 Leg 10, from Cardiff to Gothenburg, day 02 on board Turn the Tide on Plastic. 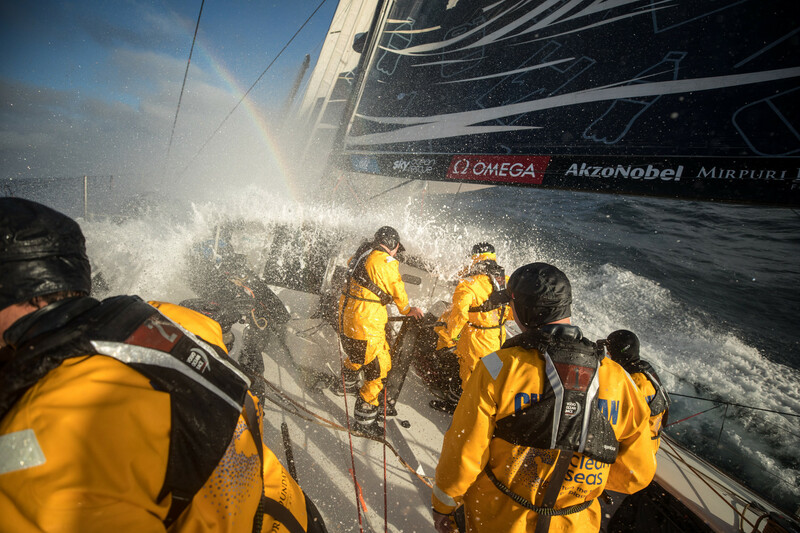 Cardiff stopover. 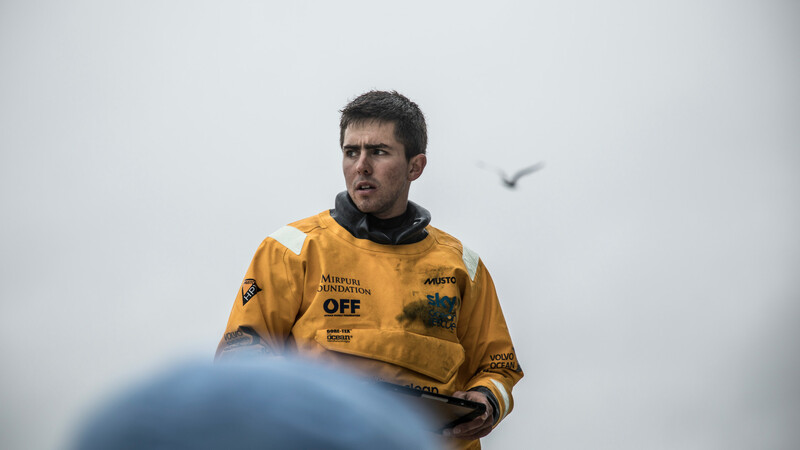 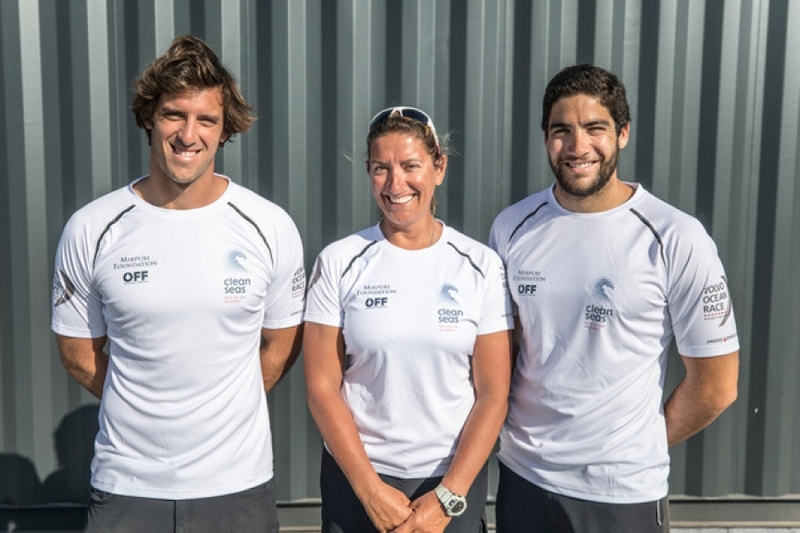 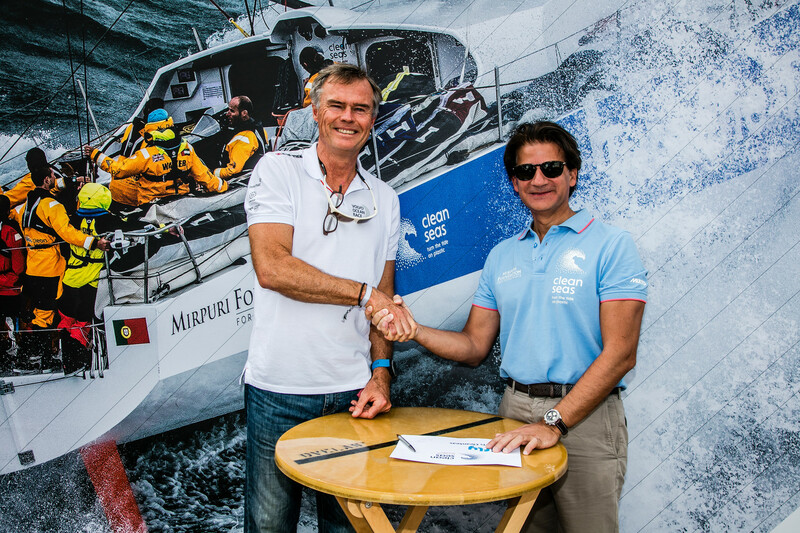 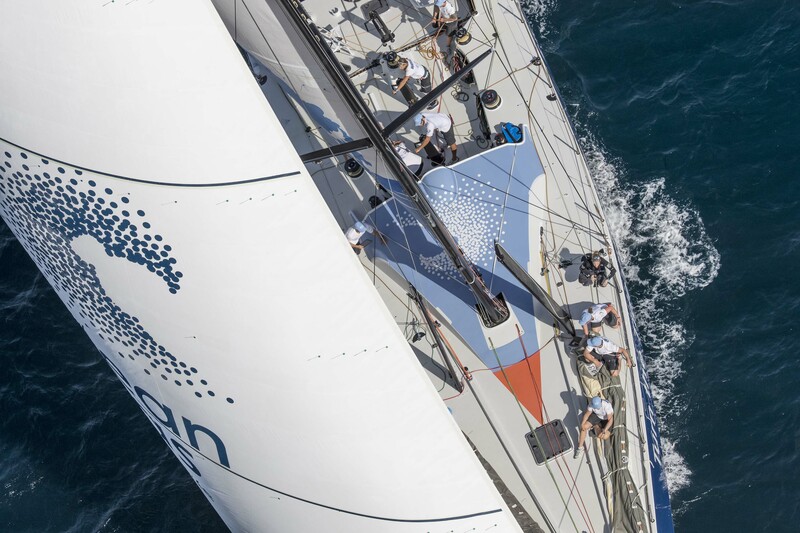 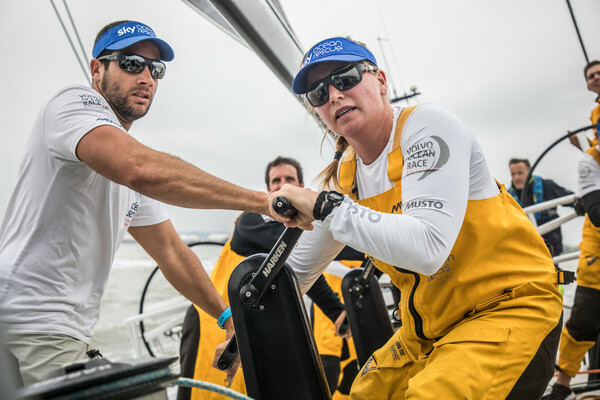 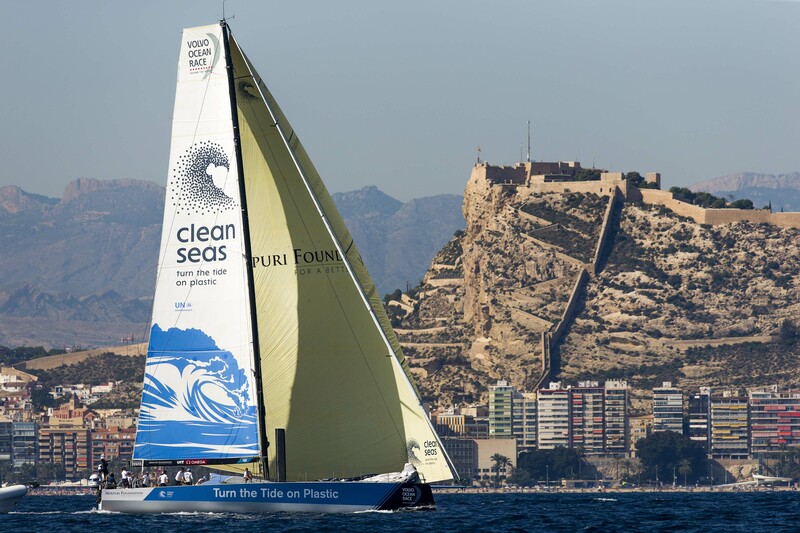 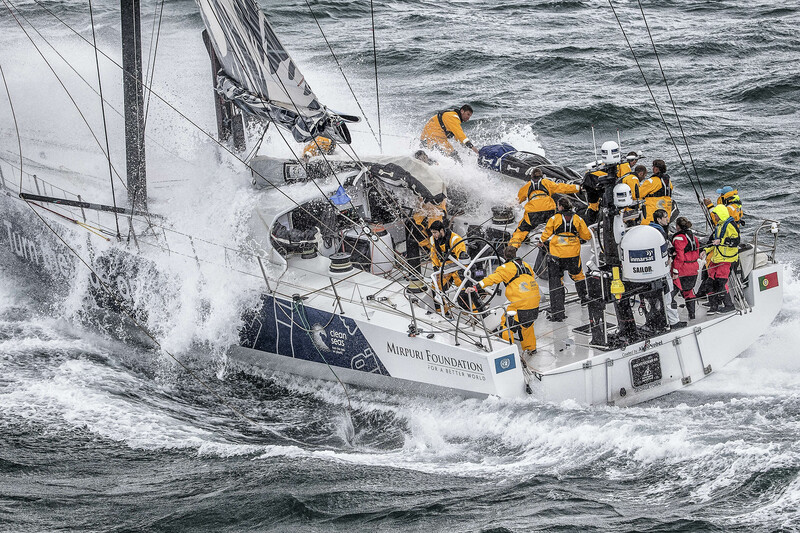 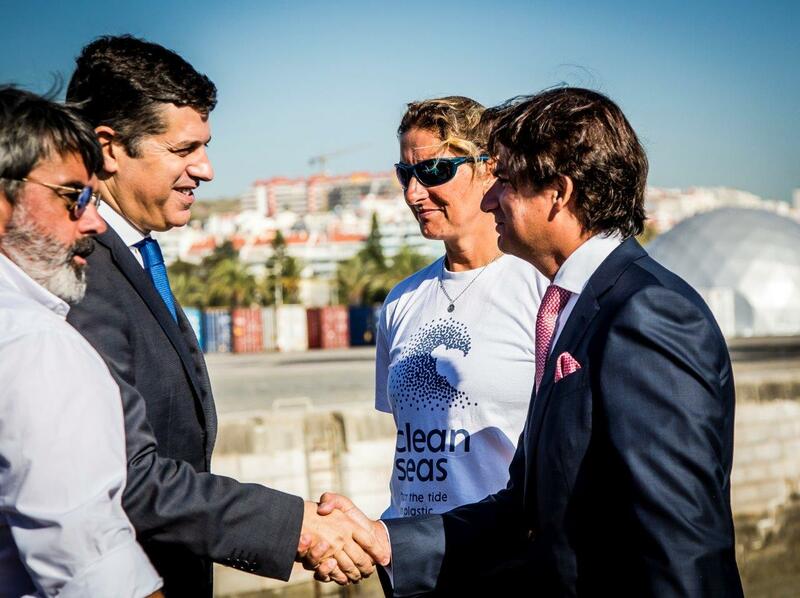 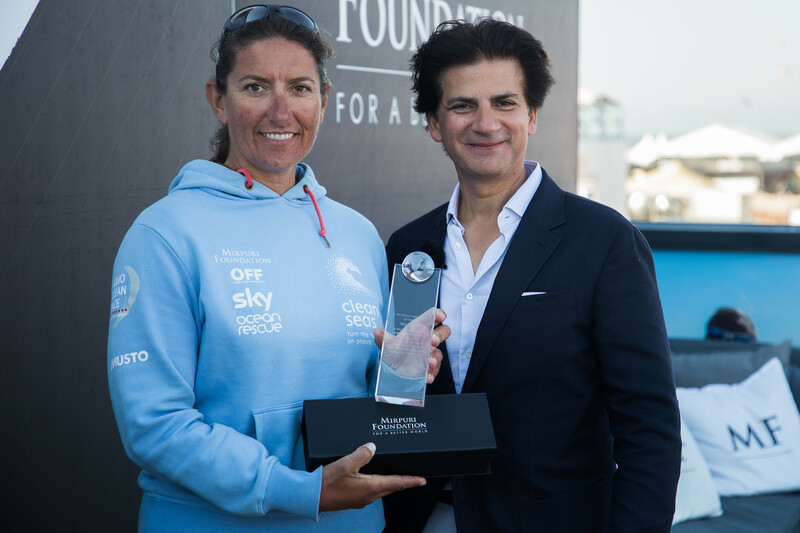 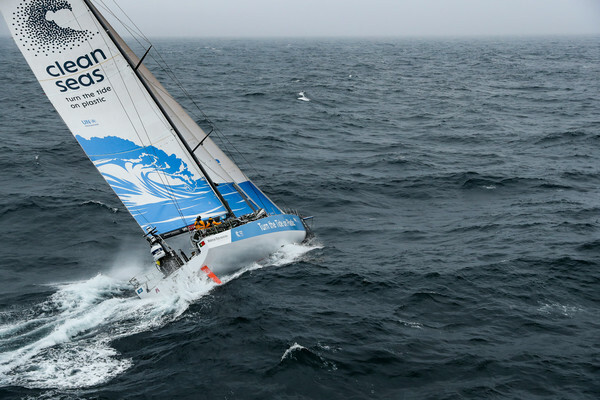 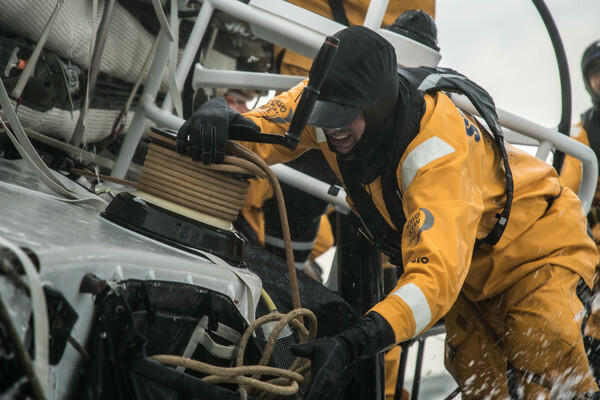 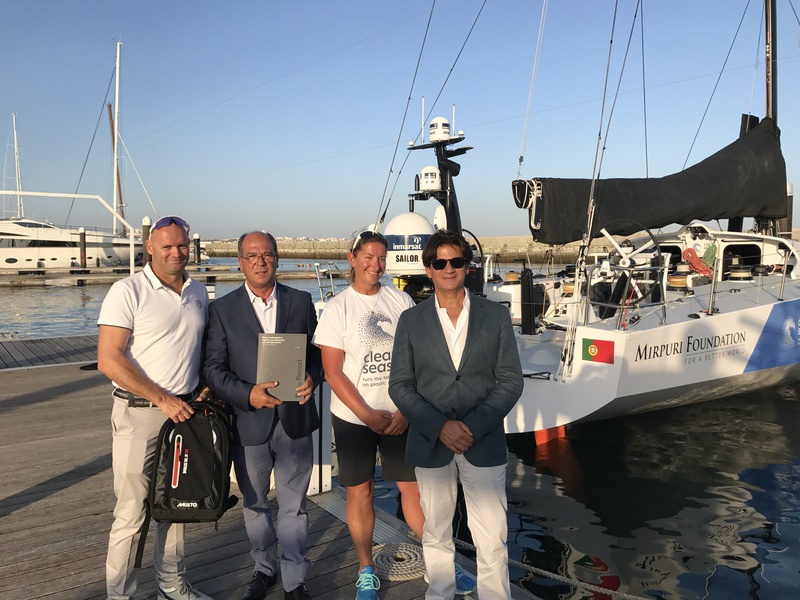 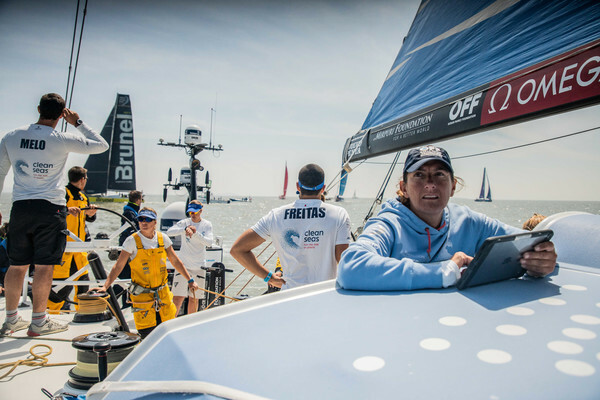 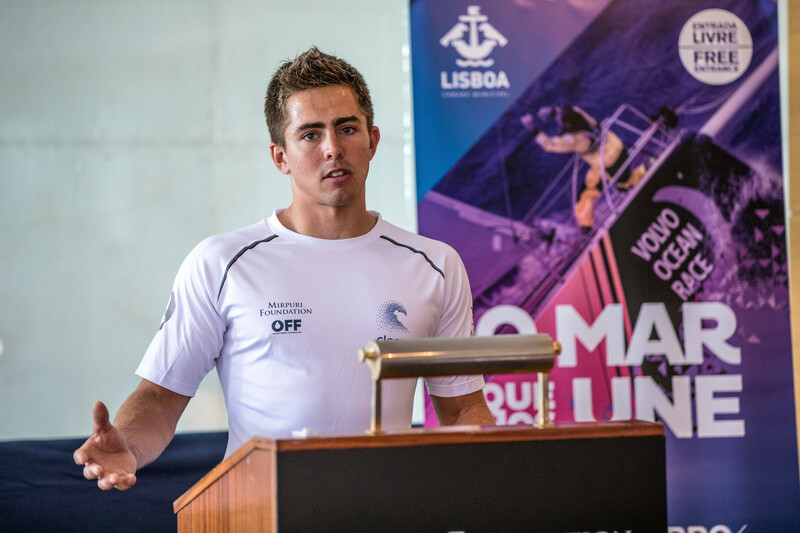 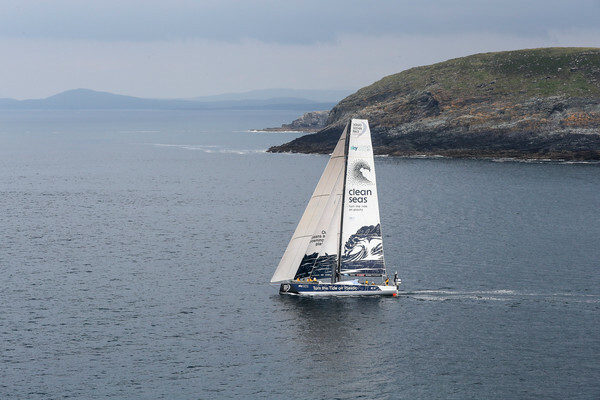 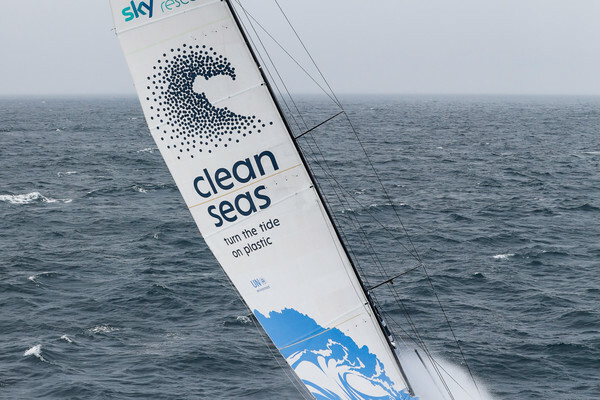 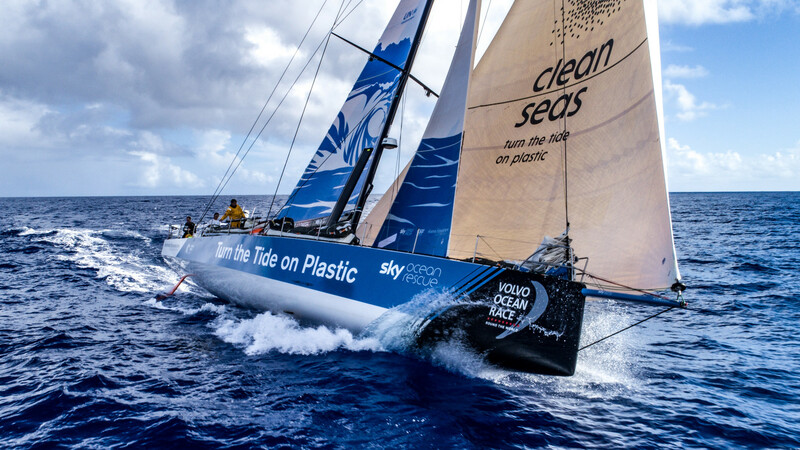 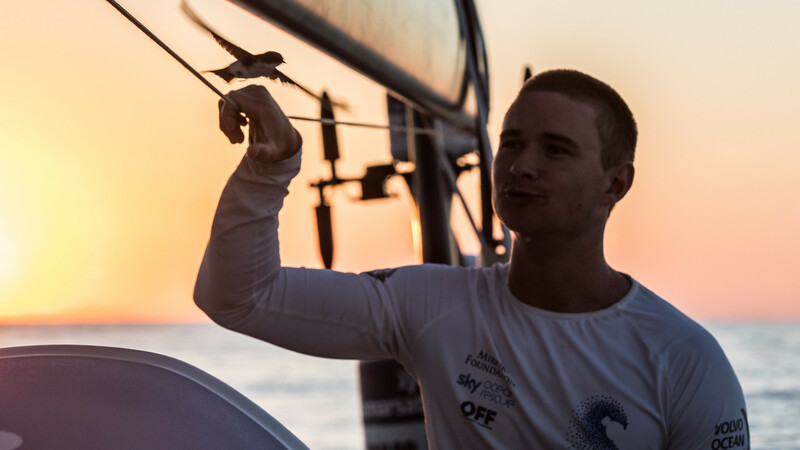 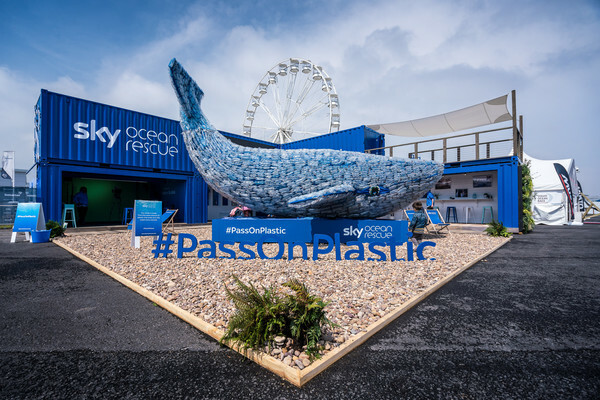 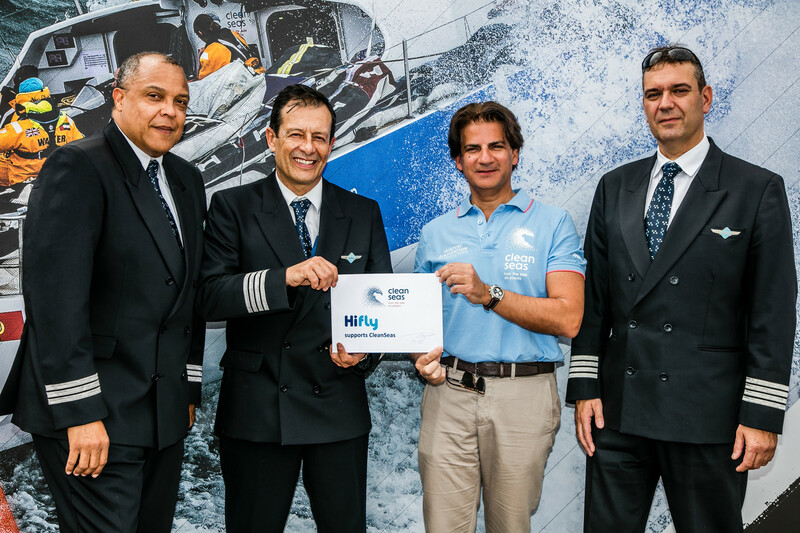 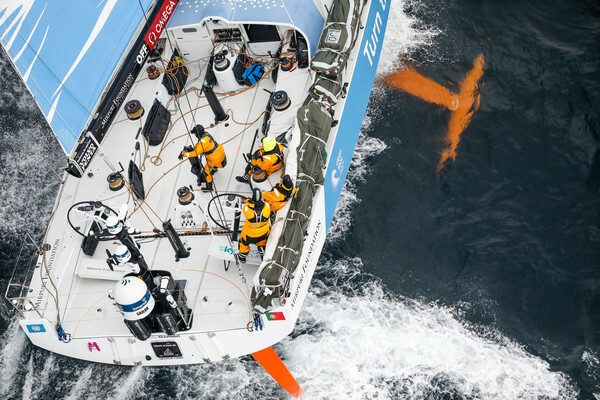 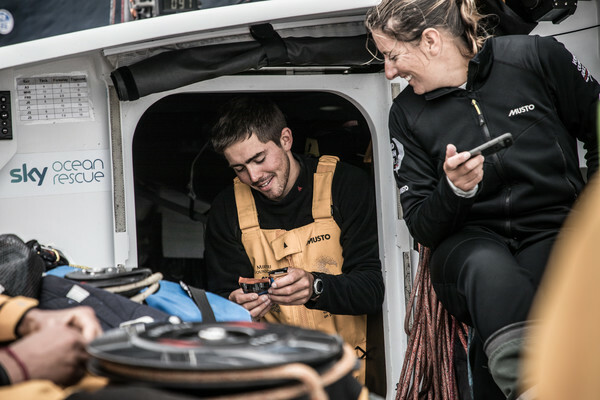 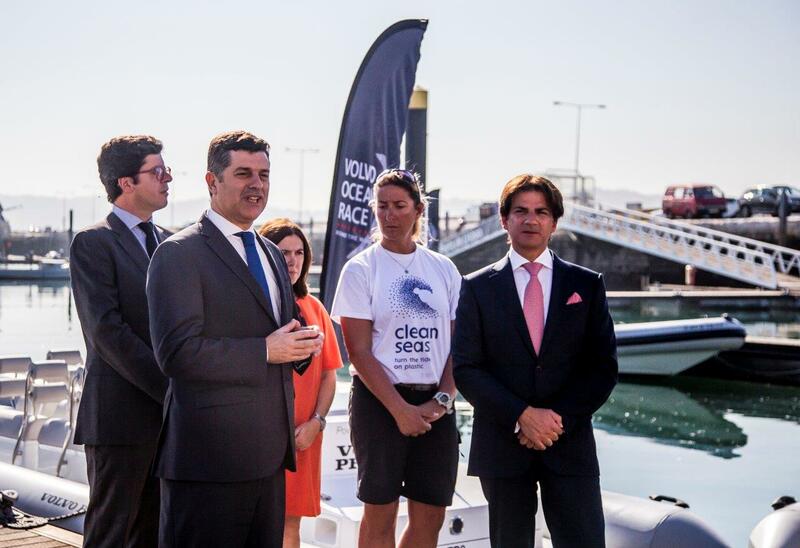 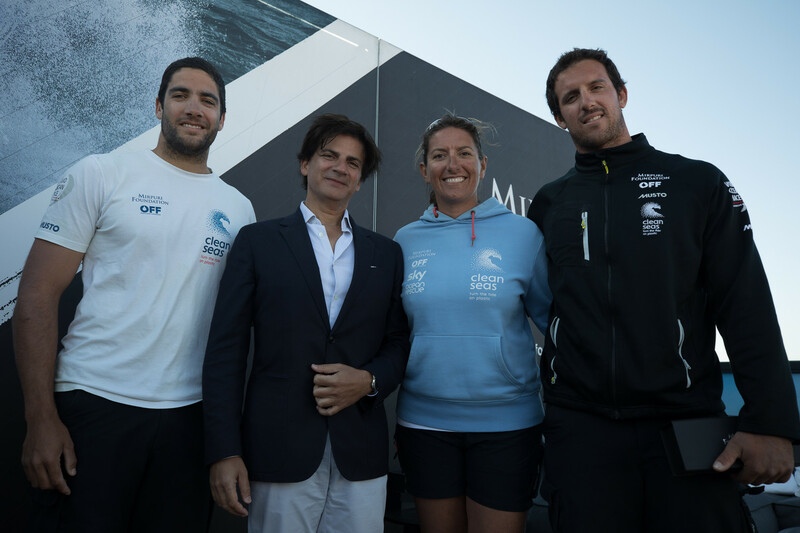 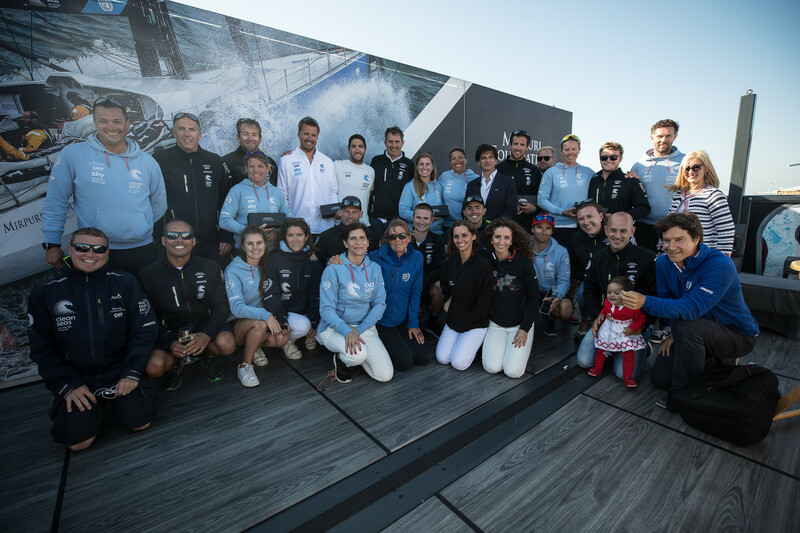 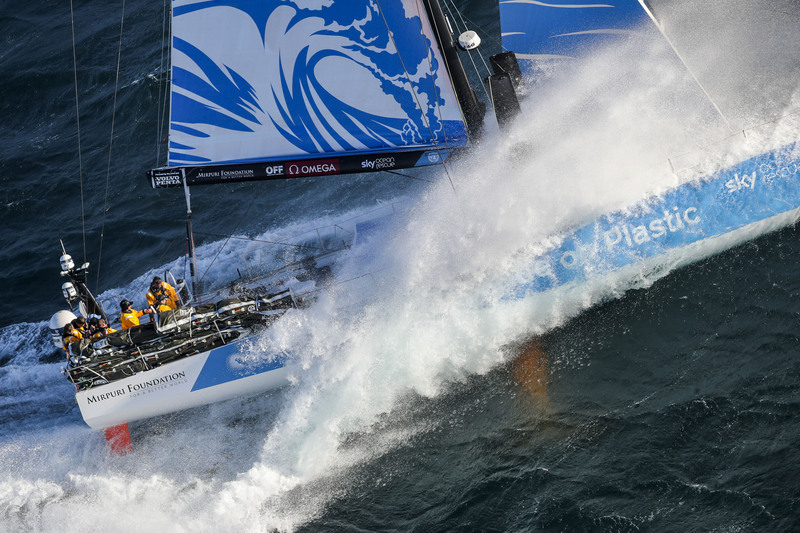 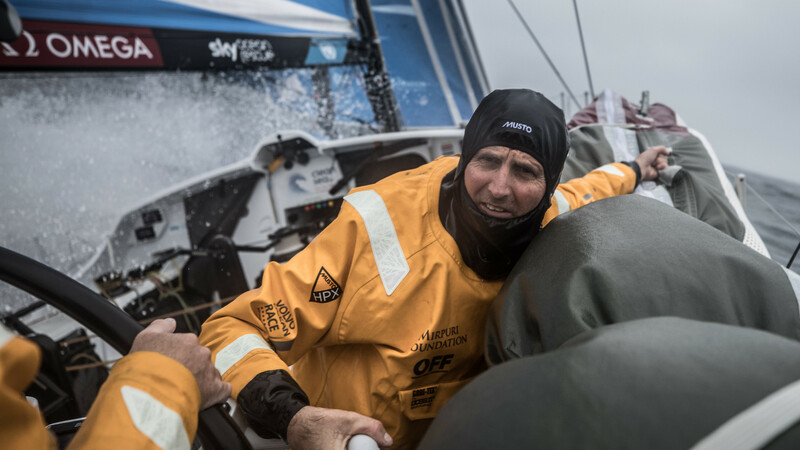 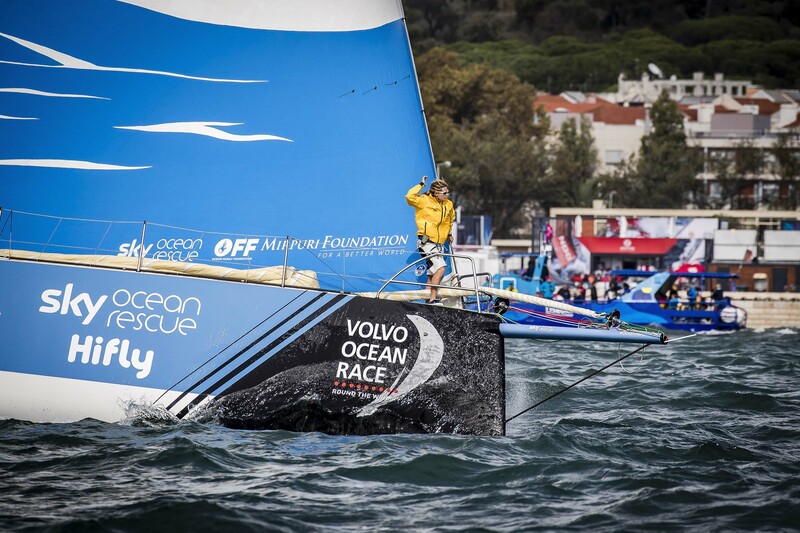 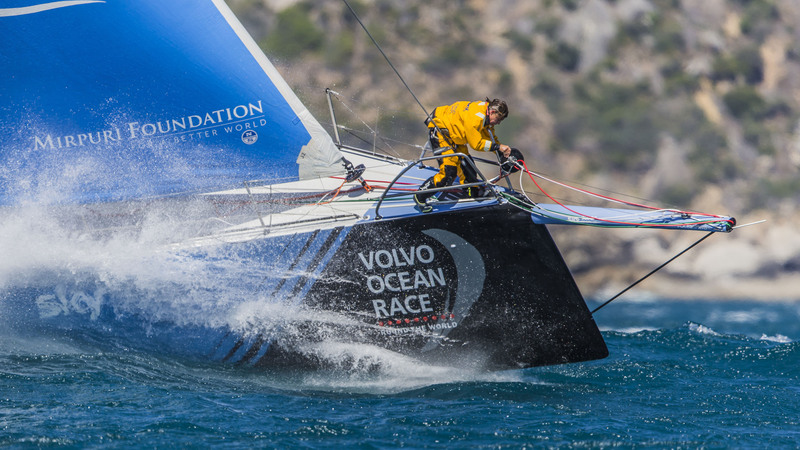 Sky Ocean Rescue In-port Race on board Turn the Tide on Plastic. 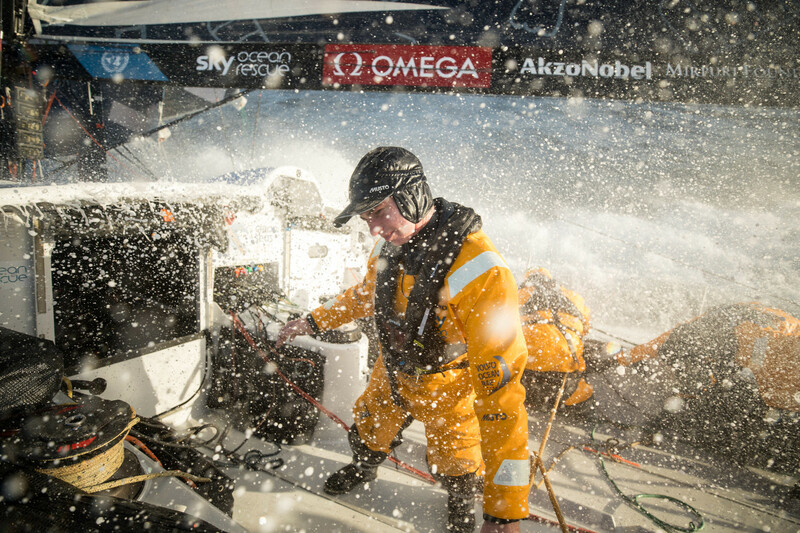 Cardiff stopover. 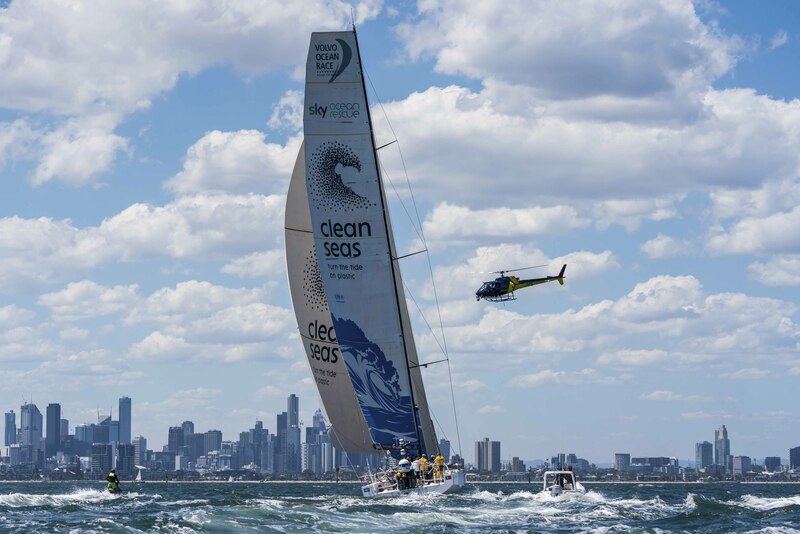 Sky Ocean Rescue In-port Race. 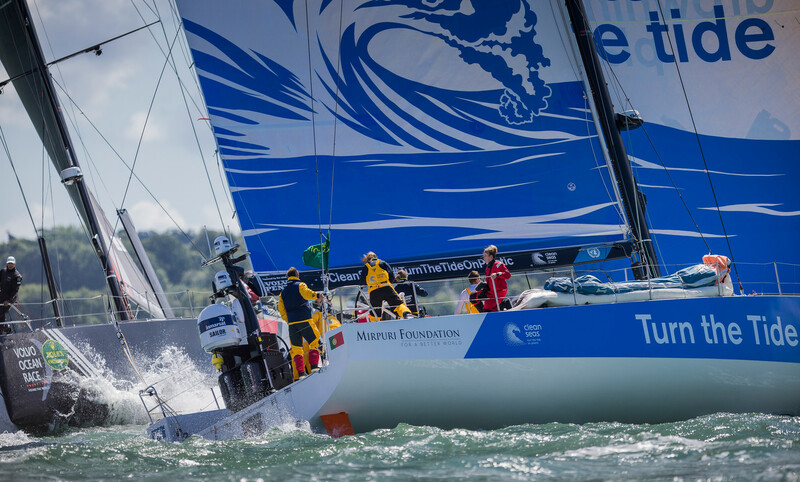 Cardiff stopover. 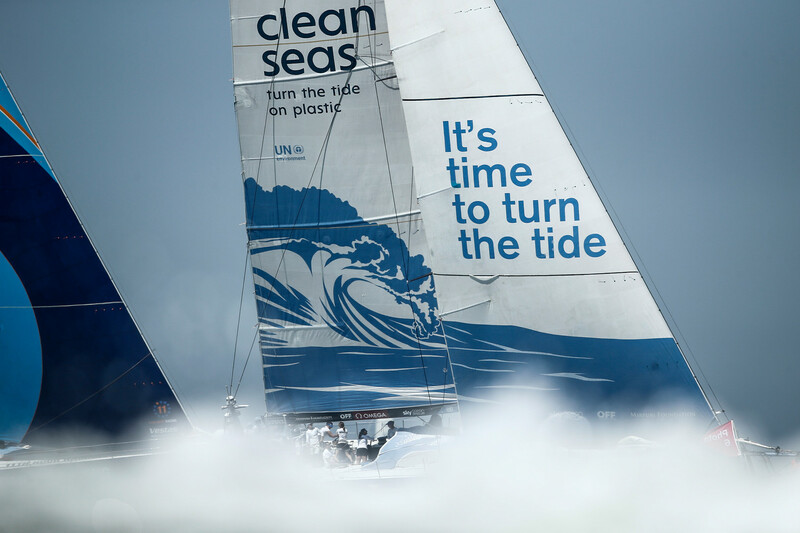 Practice race onboard Turn the Tide on Plastic. 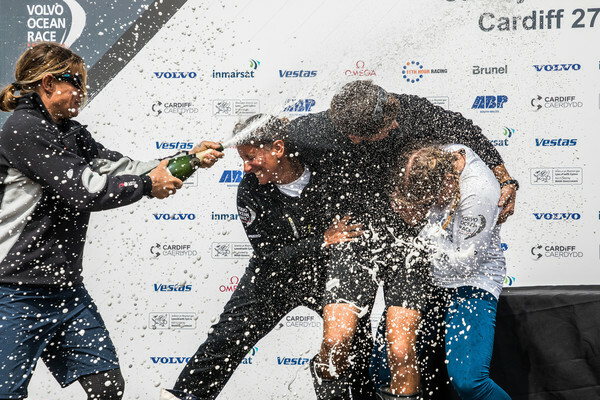 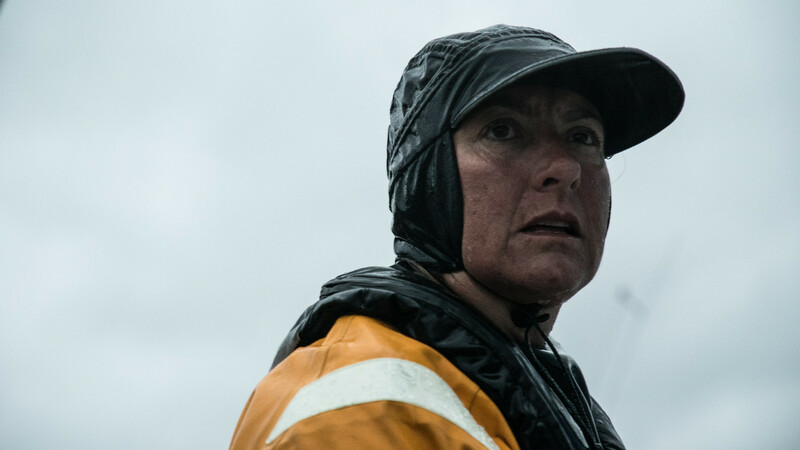 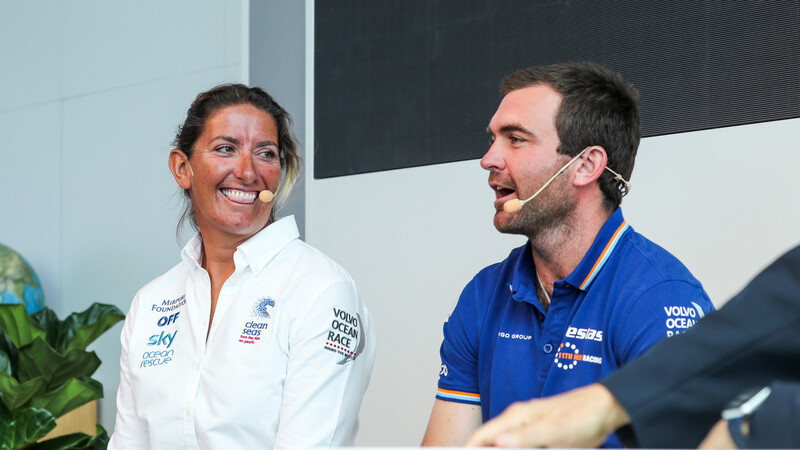 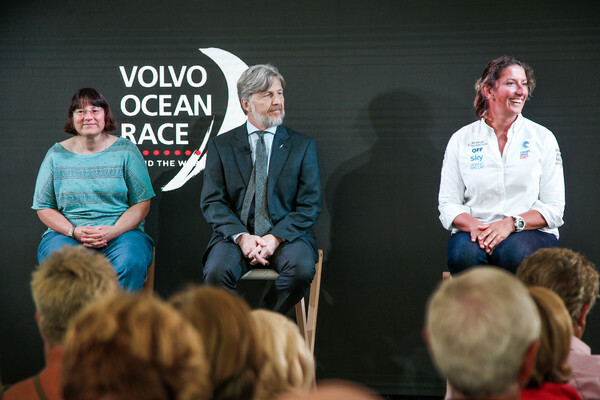 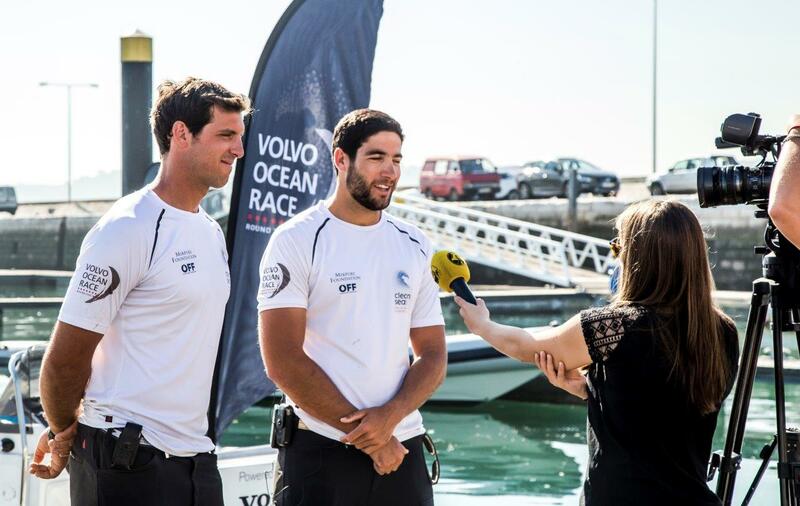 Sky's famous comedy show 'A League of Their Own' filmed a segment during the Volvo Ocean Race Stopover in the Cardiff Race Village. 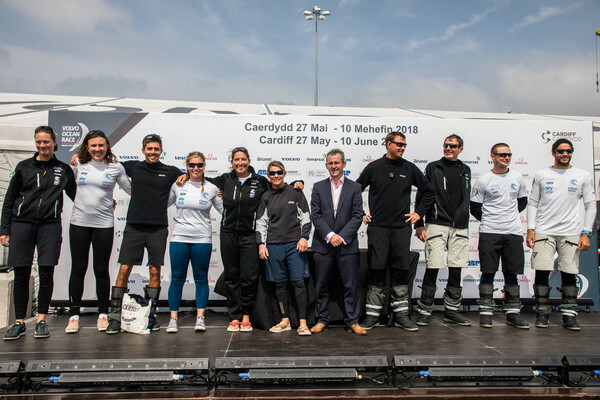 Leg 9, from Newport to Cardiff, arrivals. 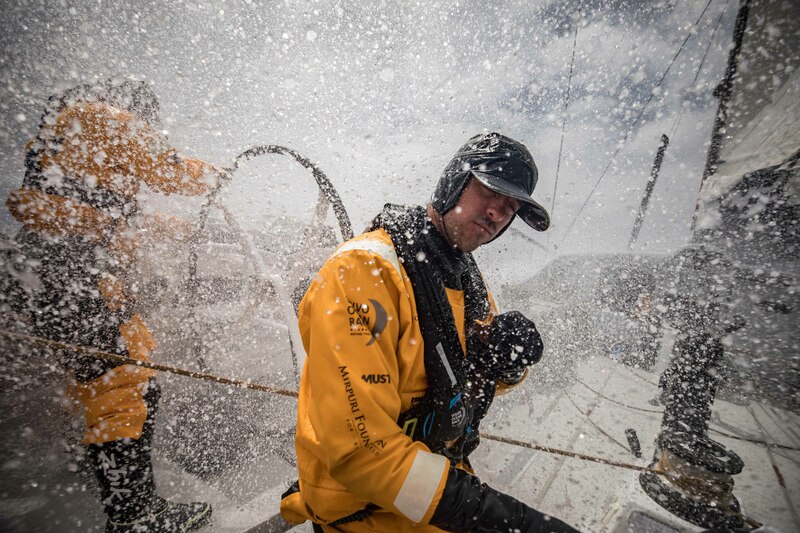 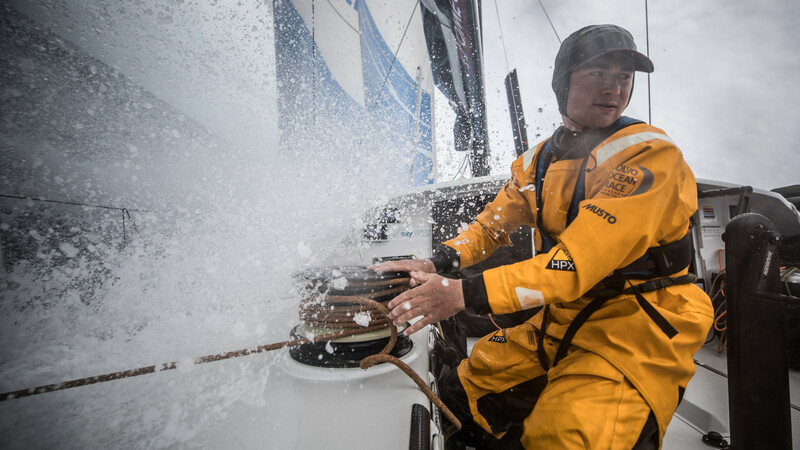 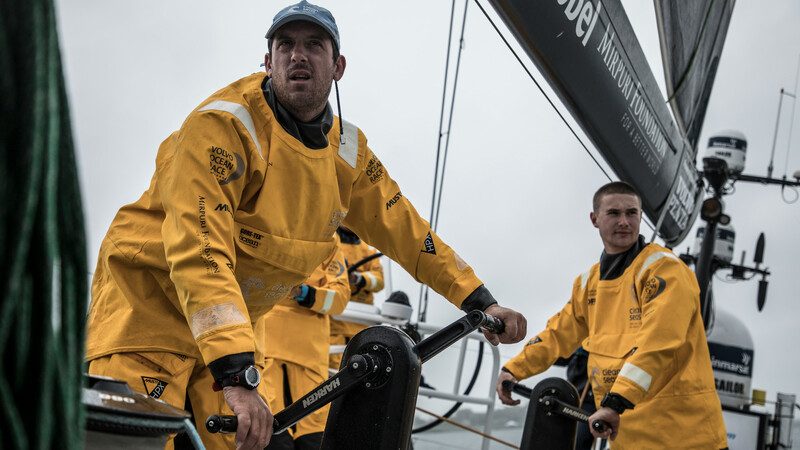 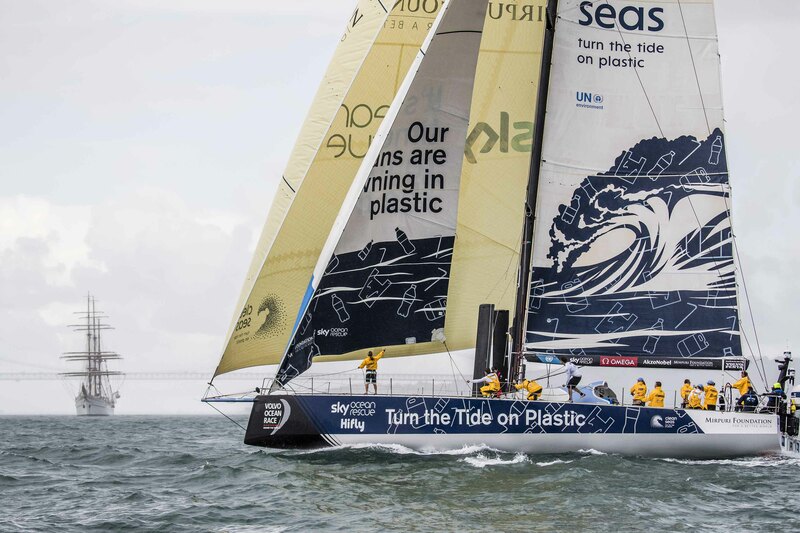 Leg 9, from Newport to Cardiff, day 08 onboard Turn the Tide on Plastic. 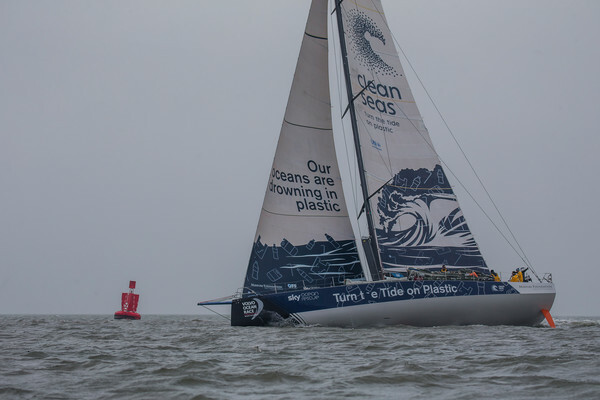 Leg 9, from Newport to Cardiff, onboard Turn the Tide on Plastic. 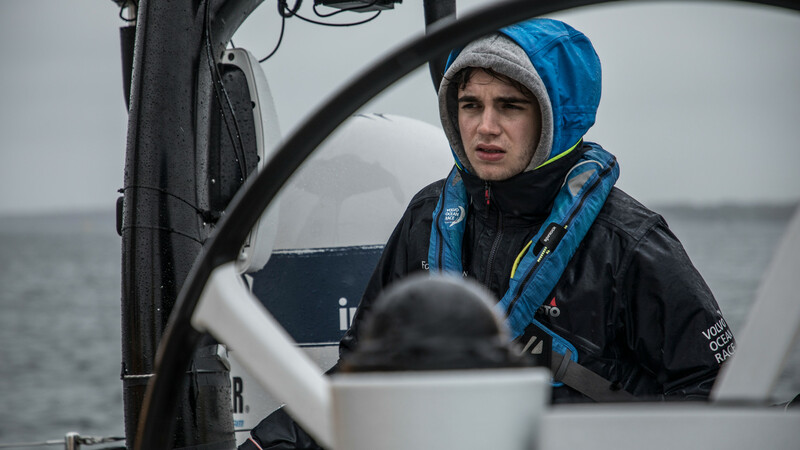 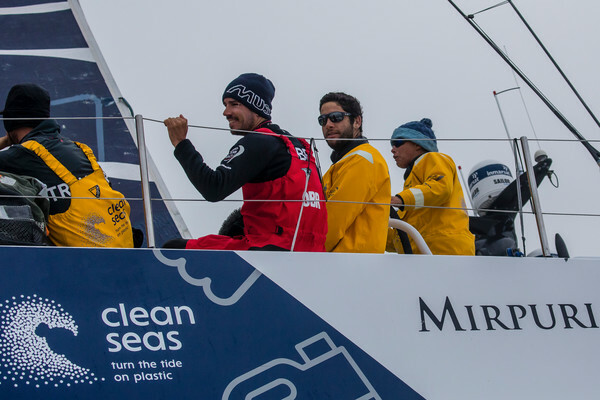 Leg 9, from Newport to Cardiff, day 04 on board Turn the Tide on Plastic. 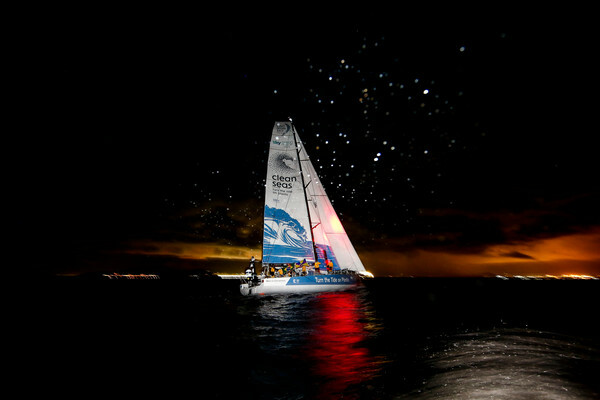 Dee Caffari and Bernardo Freitas playing with the light. 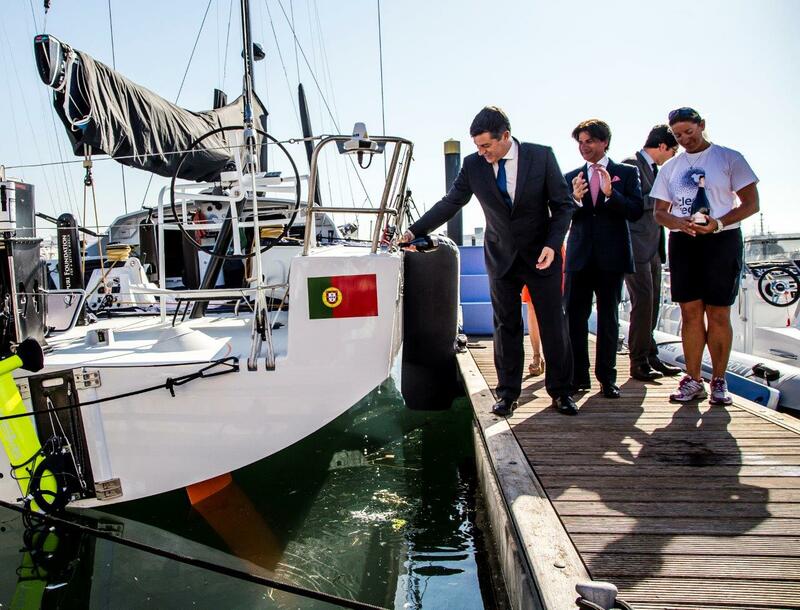 23 May, 2018. 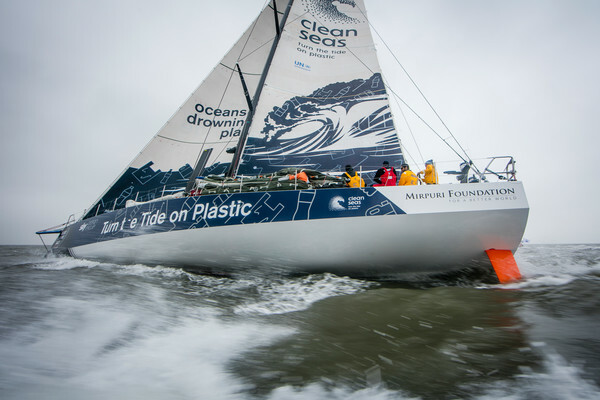 Leg 9, from Newport to Cardiff, day 04 on board Turn the Tide on Plastic. 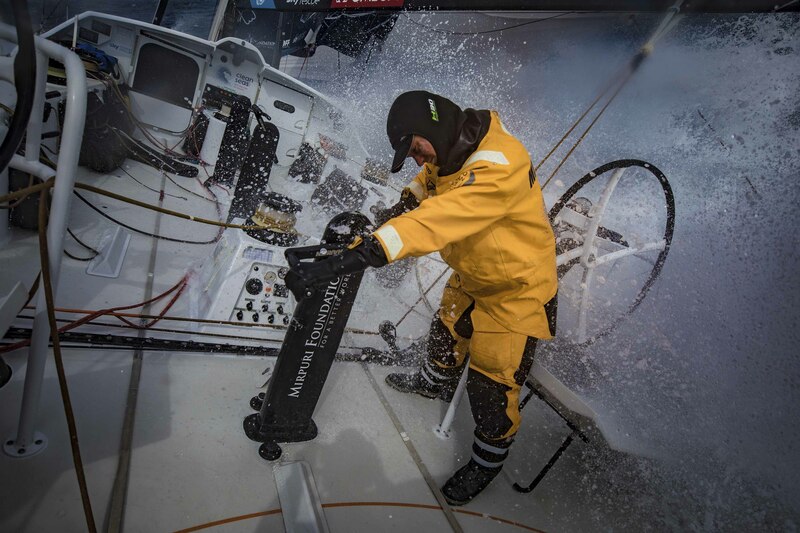 Bernardo Freitas at the bow during the peeling j1 to j2. 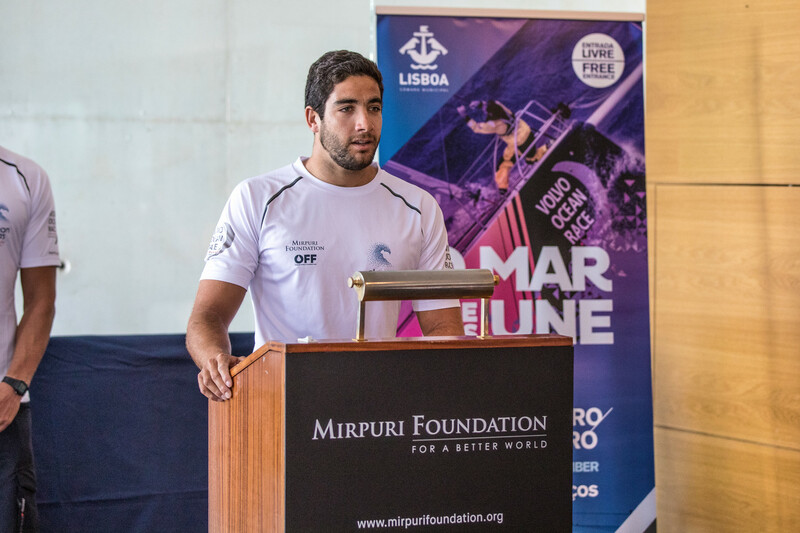 23 May, 2018. 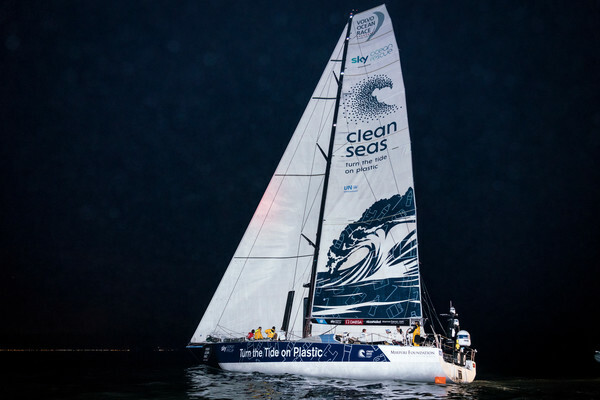 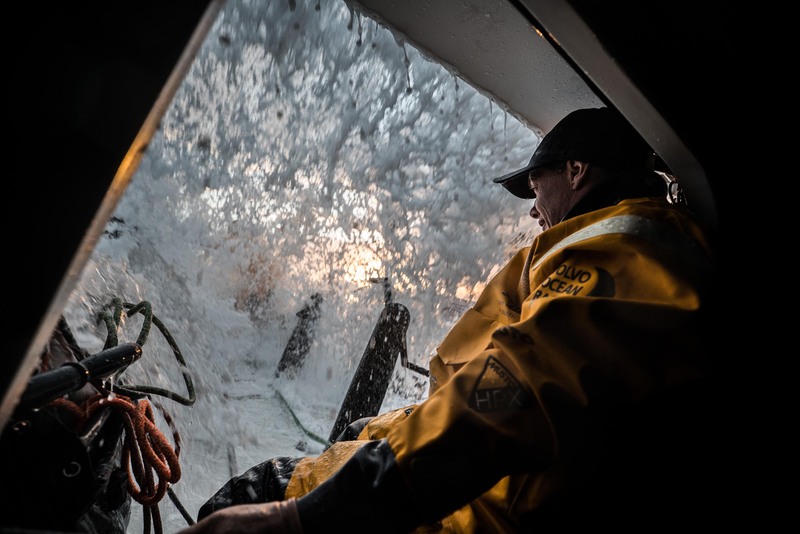 Leg 9, from Newport to Cardiff, day 01 on board Turn the Tide on Plastic. 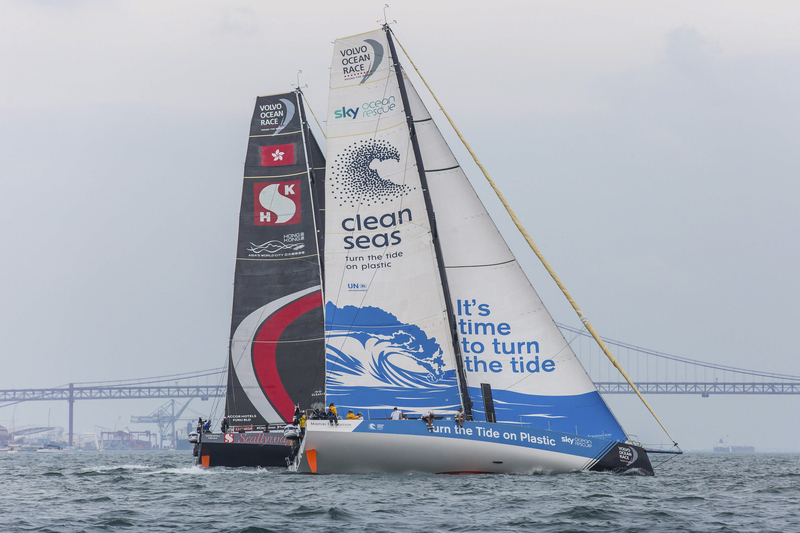 Newport stopover. 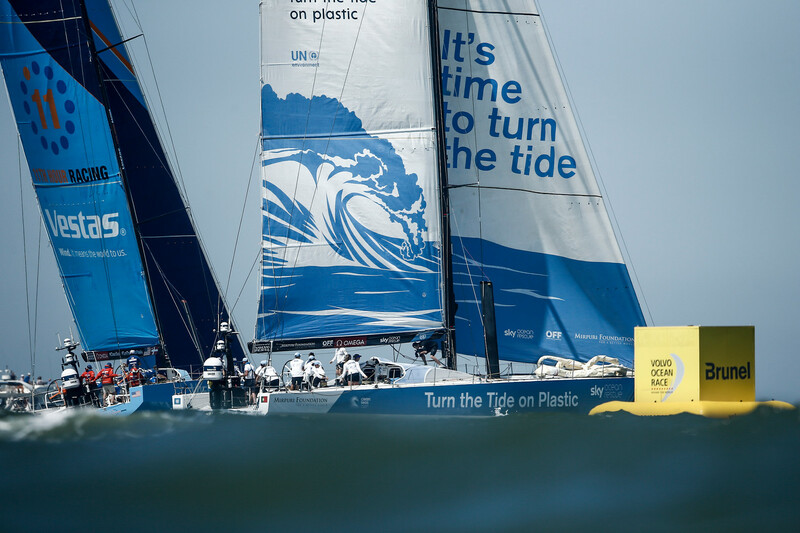 Gurney's Resorts In-Port Race on board Turn the Tide on Plastic. 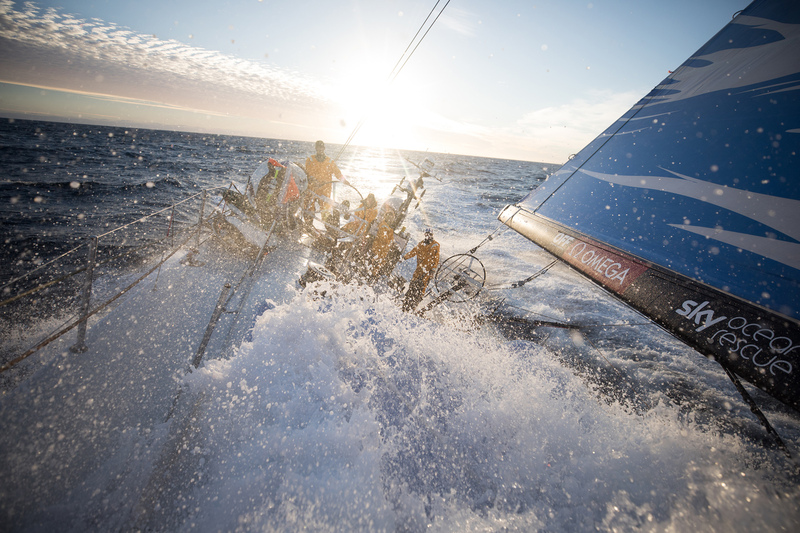 Newpsortort stopover. 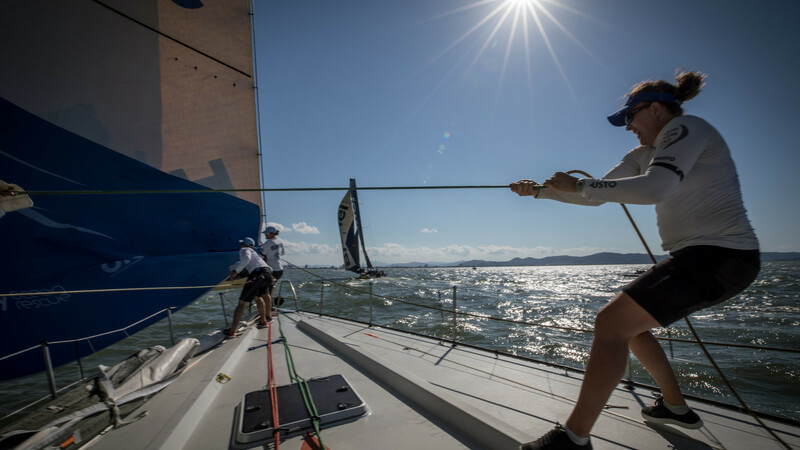 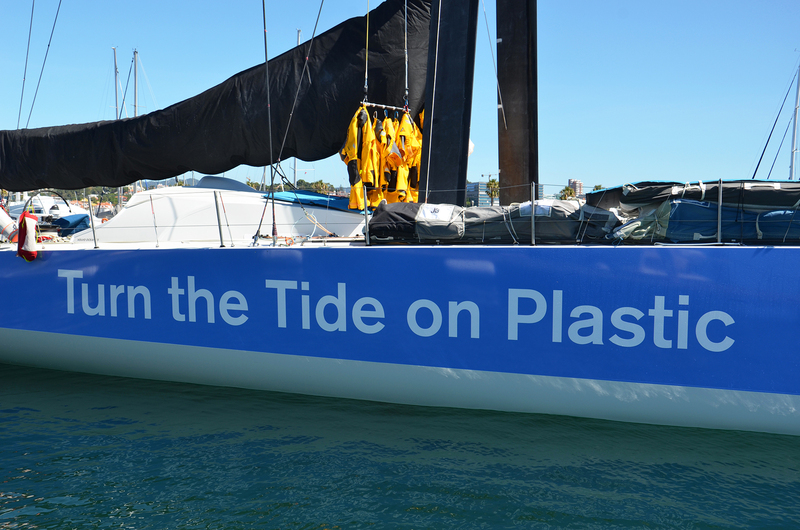 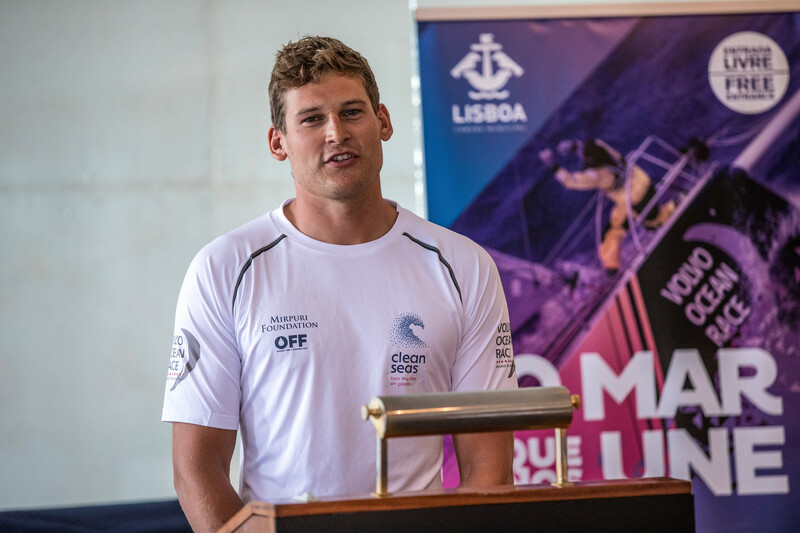 Gurney's Res In-Port Race on board Turn the Tide on Plastic. 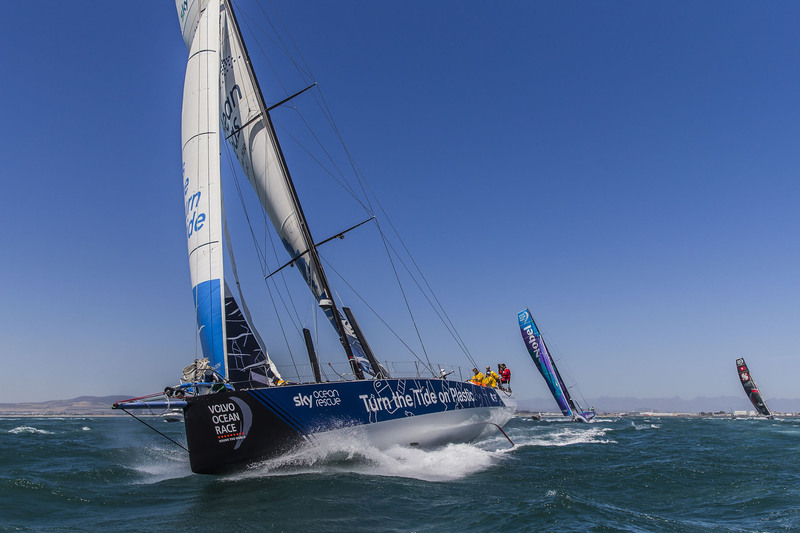 Newport stopover. 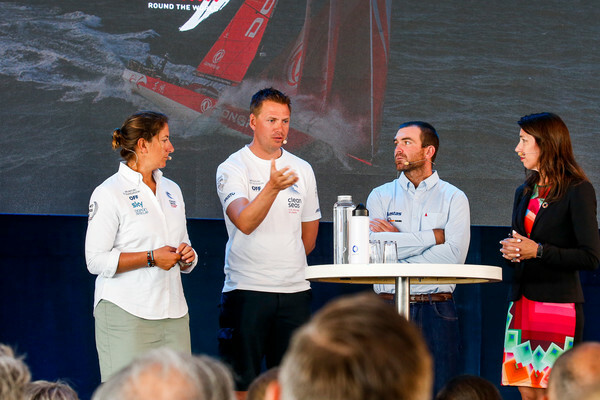 Ocean Summit. 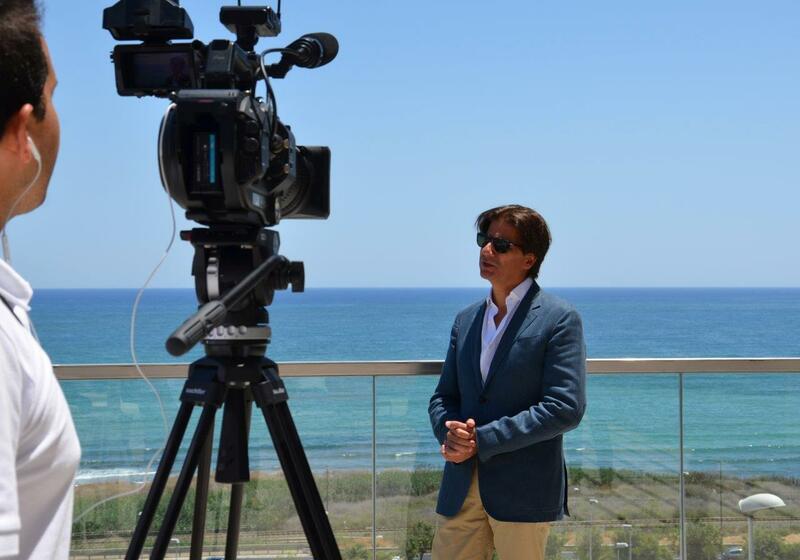 18 May, 2018. 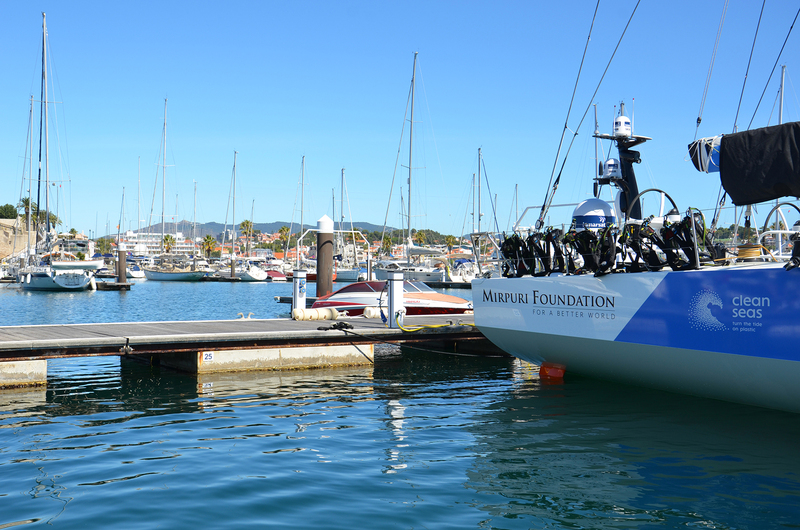 Newport stopover. 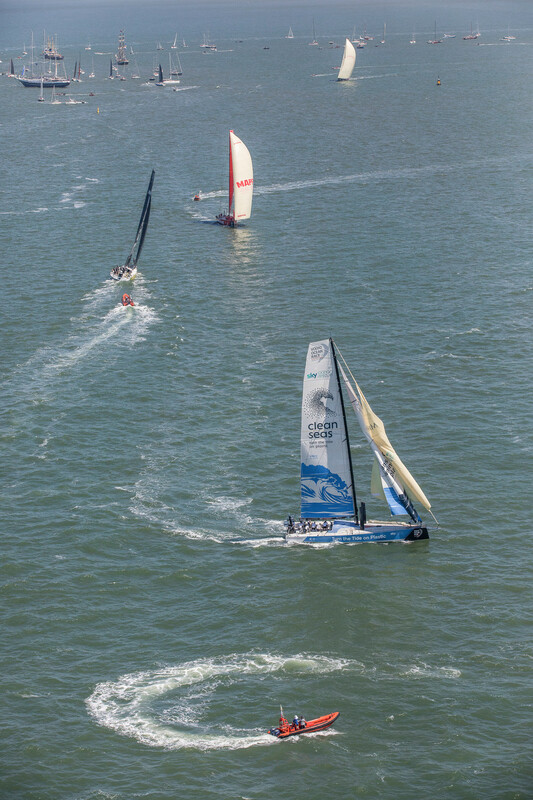 Practice Race. 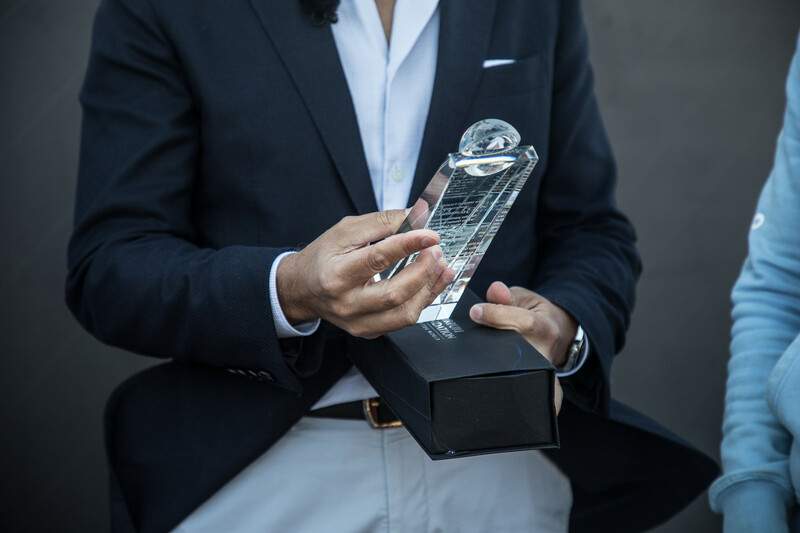 16 May, 2018. 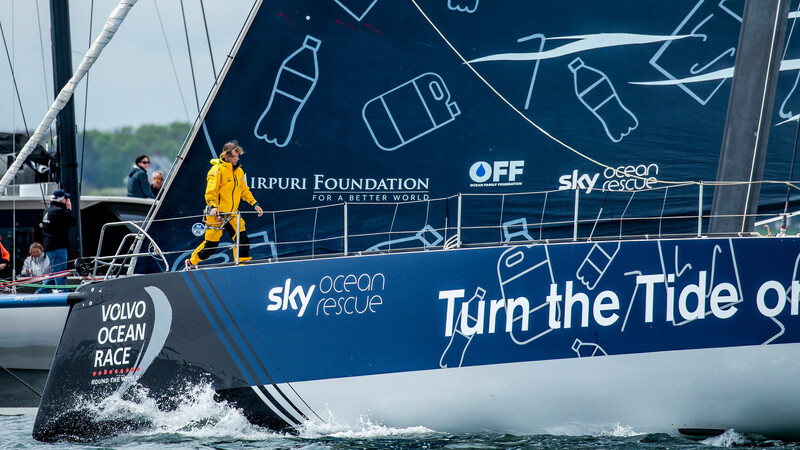 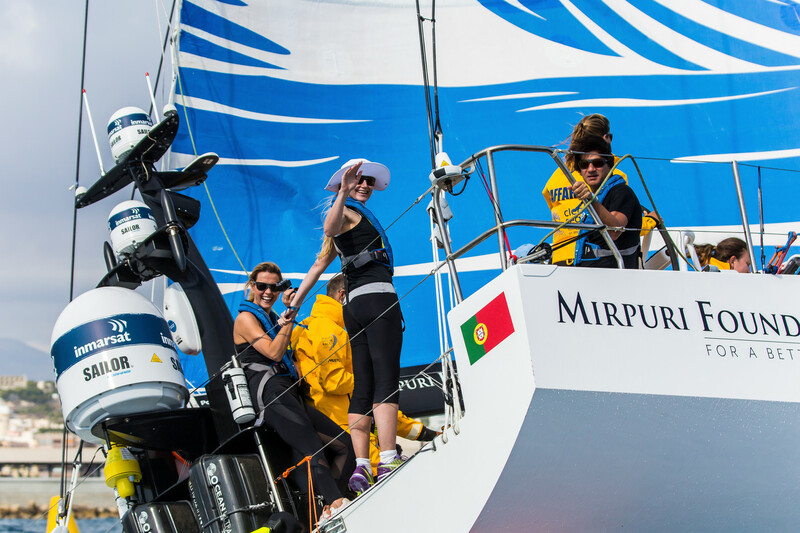 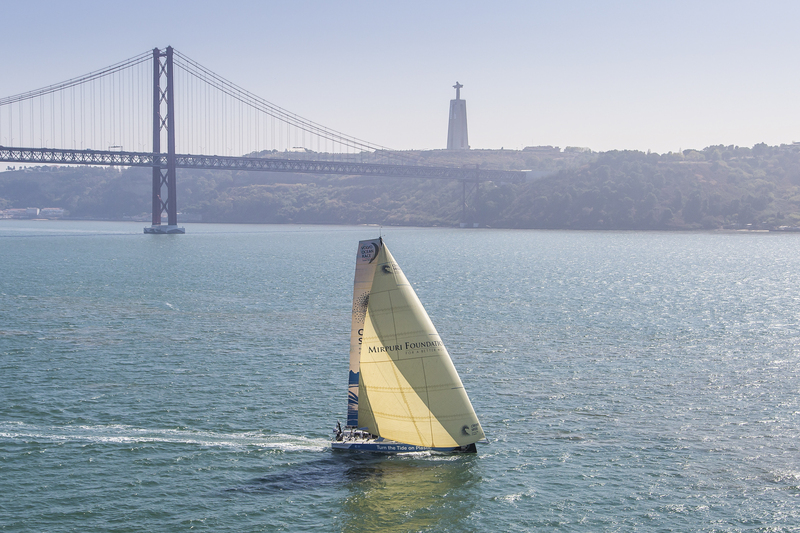 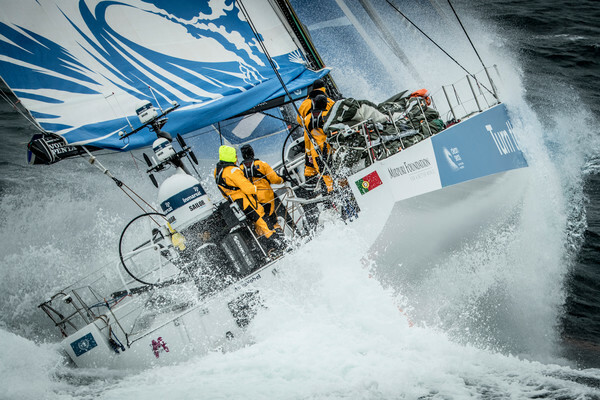 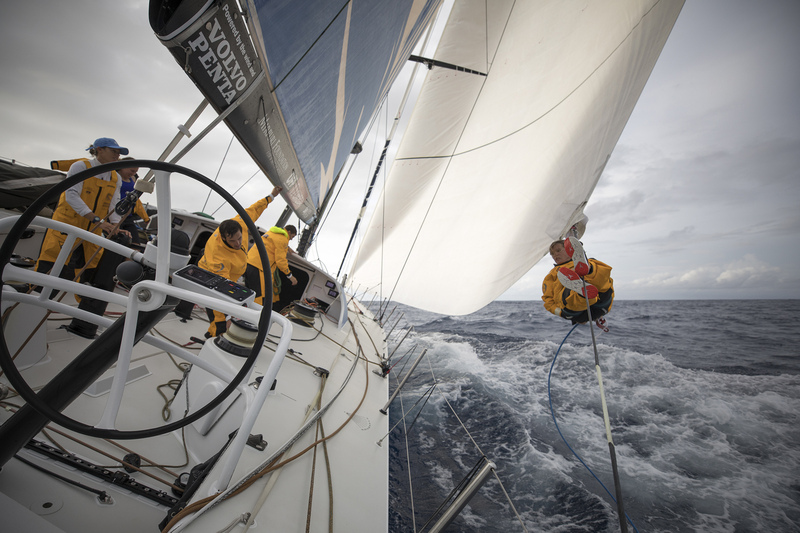 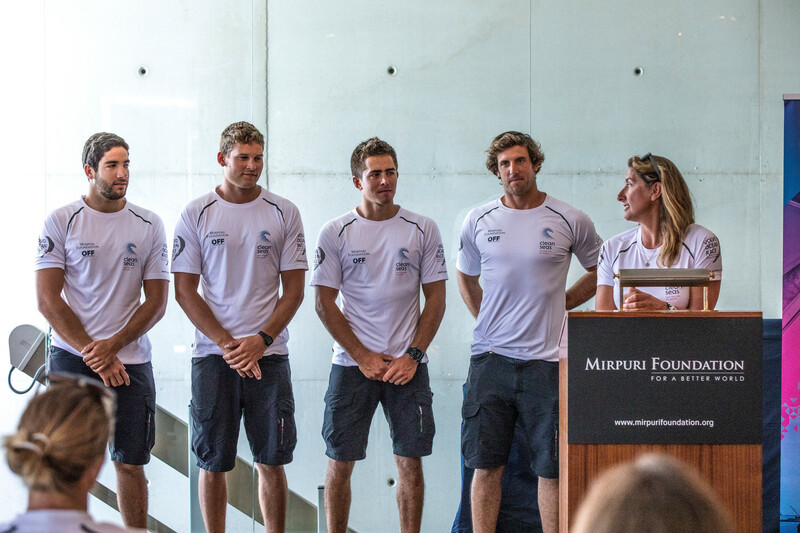 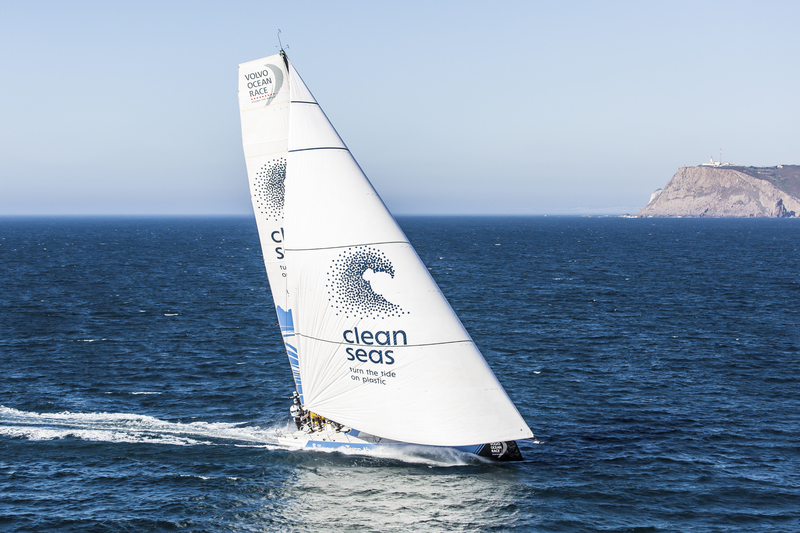 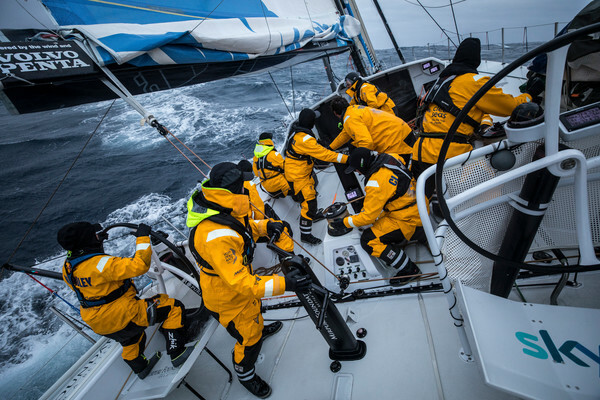 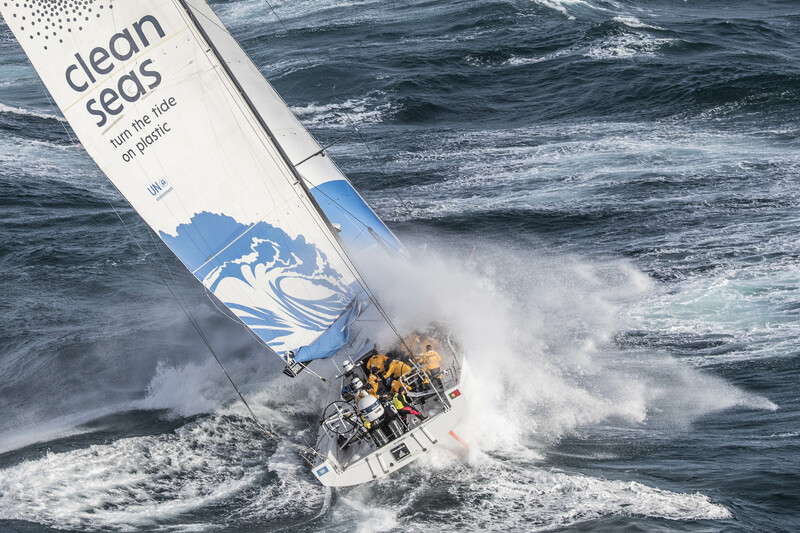 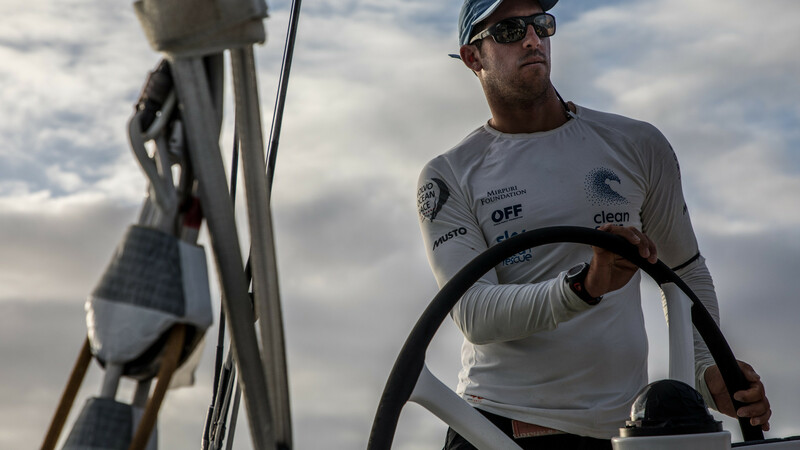 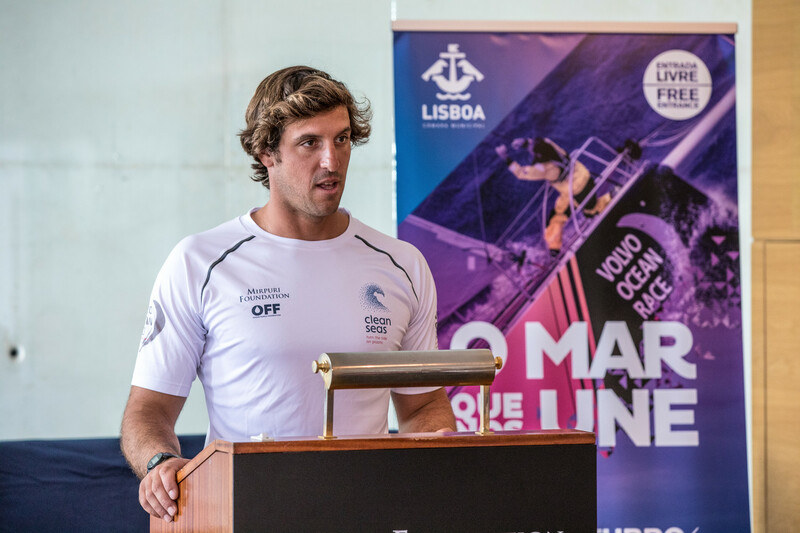 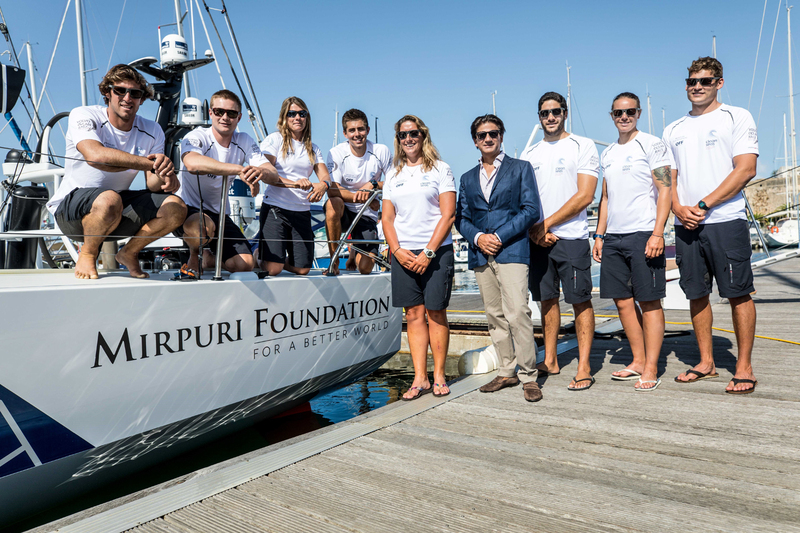 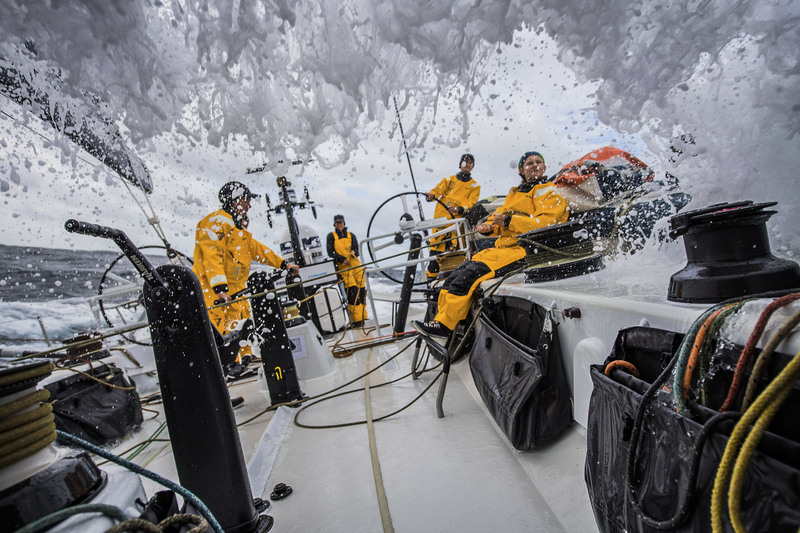 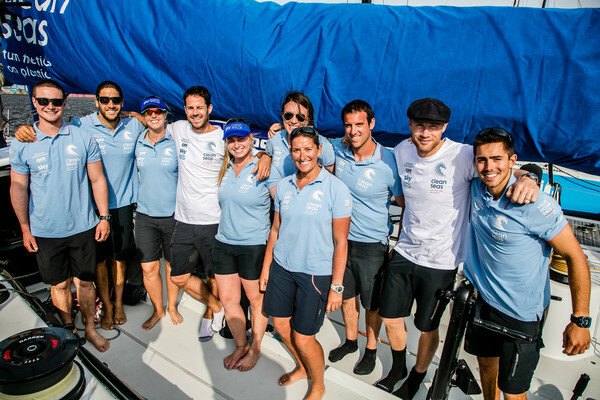 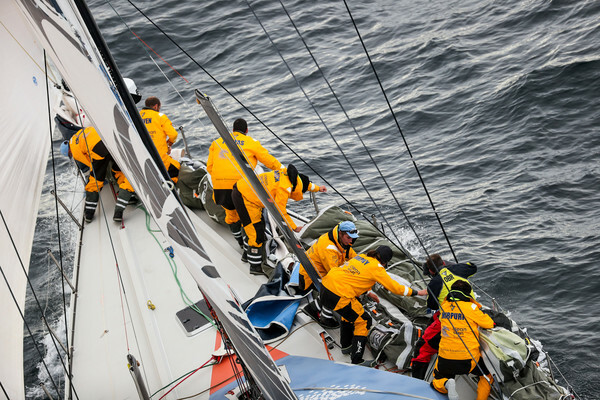 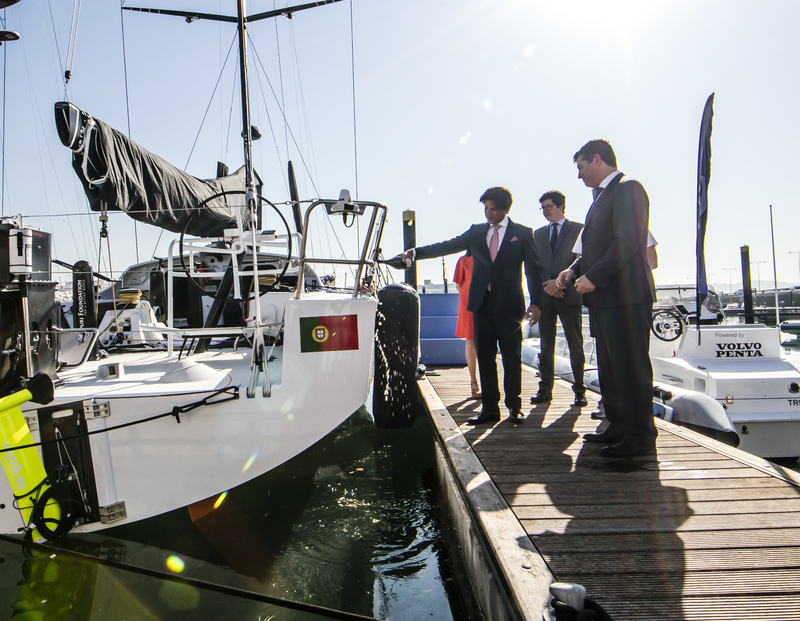 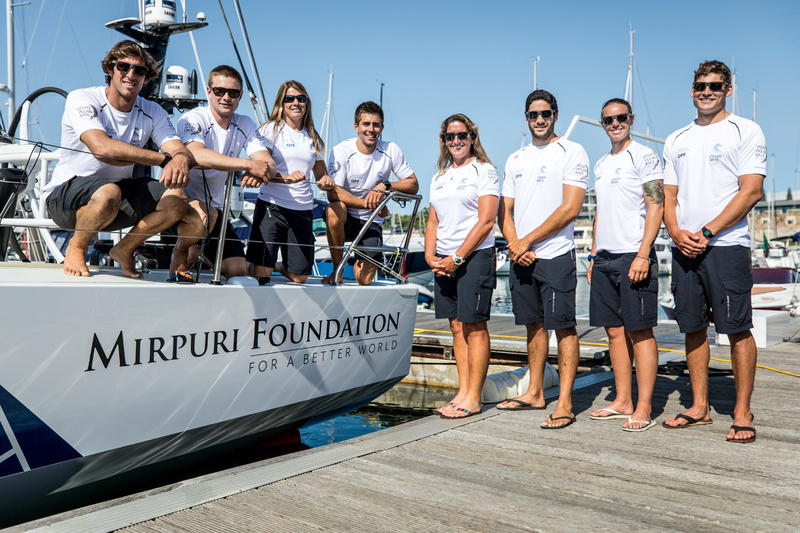 Leg 8 from Itajai to Newport, onboard Turn the Tide on Plastic. 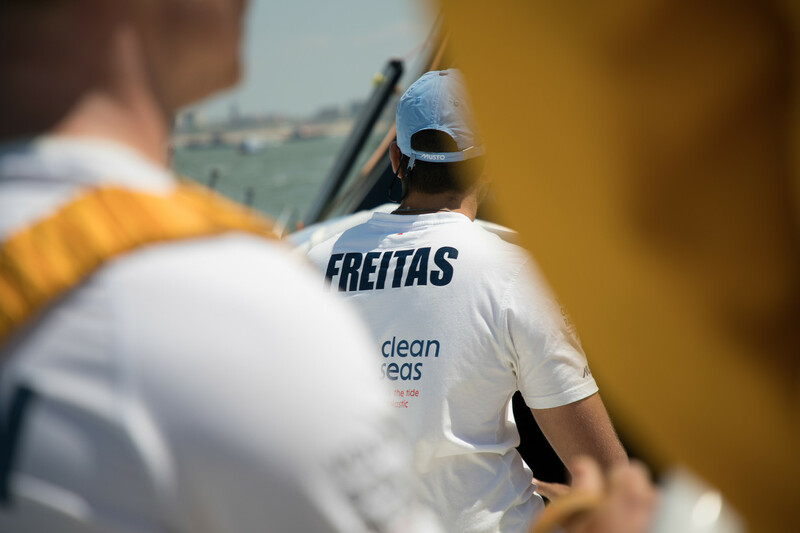 04 May, 2018. 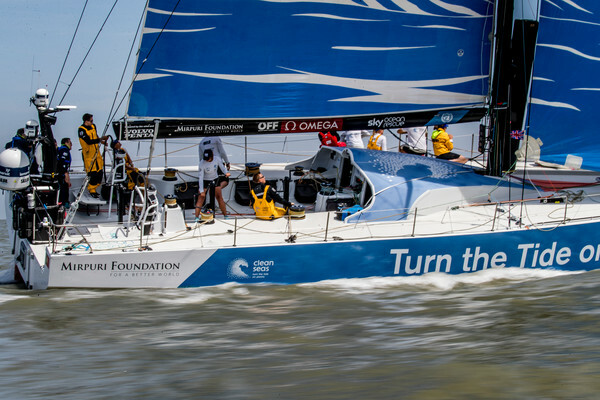 Leg 8 from Itajai to Newport, onboard Turn the Tide on Plastic. 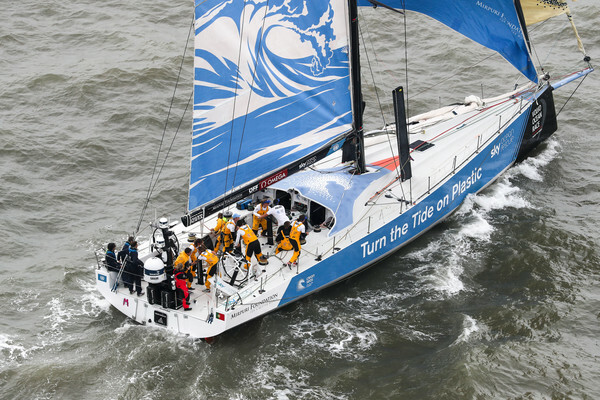 Leg 8 from Itajai to Newport, onboard Turn the Tide on Plastic. 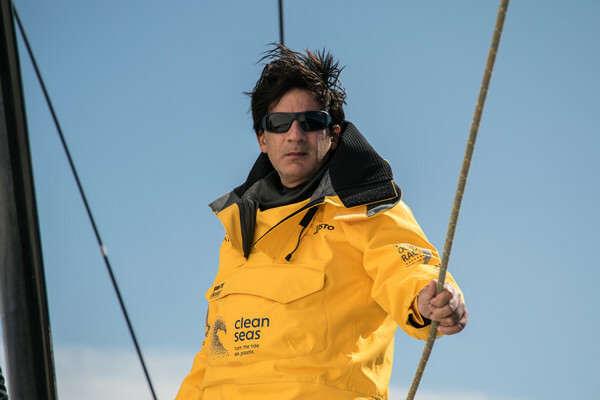 23 April, 2018. 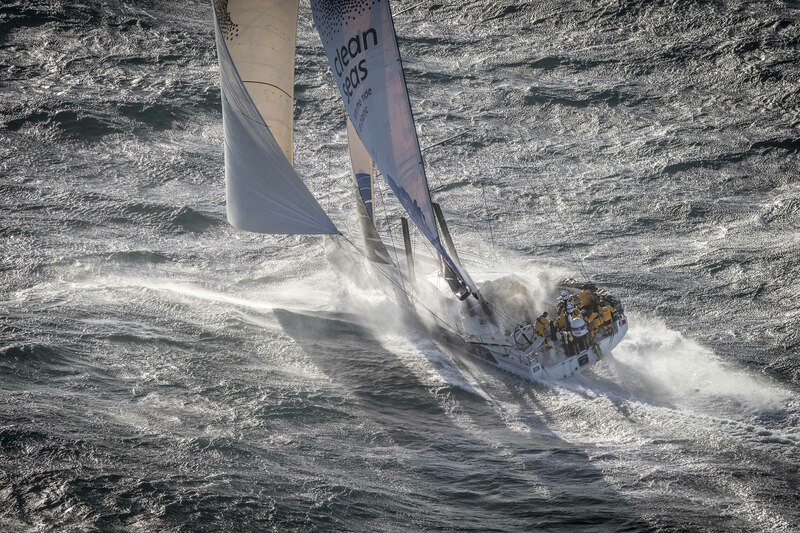 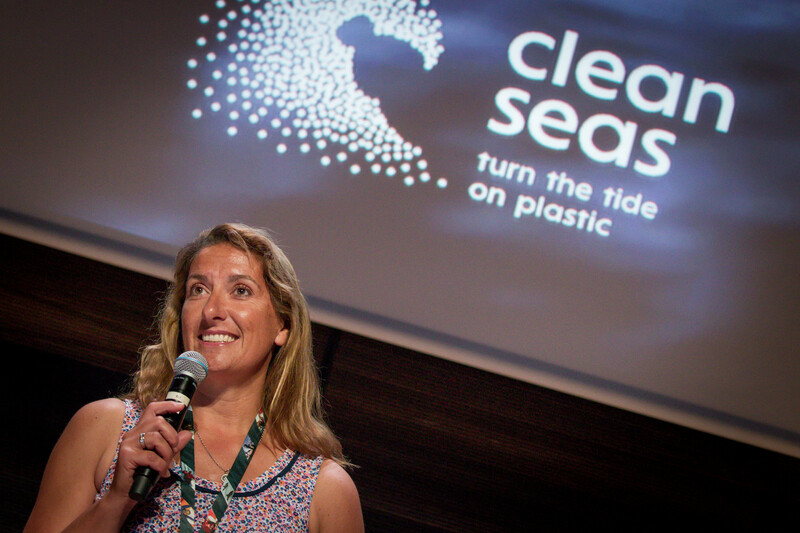 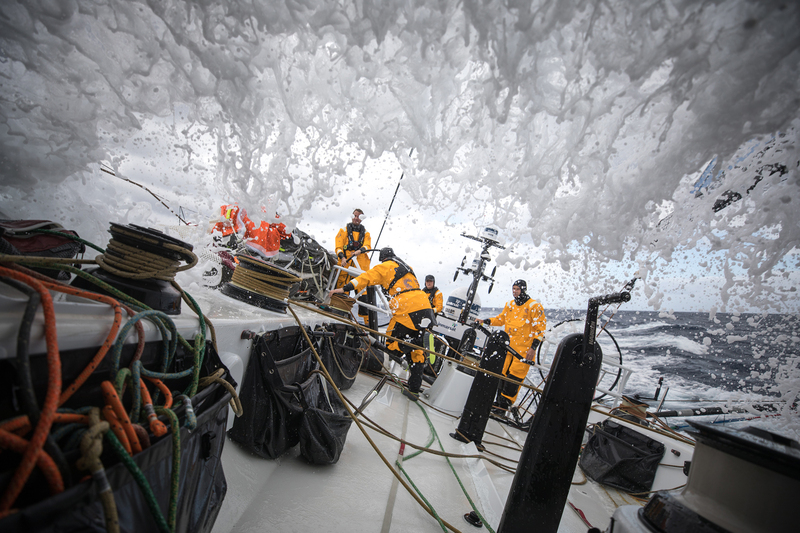 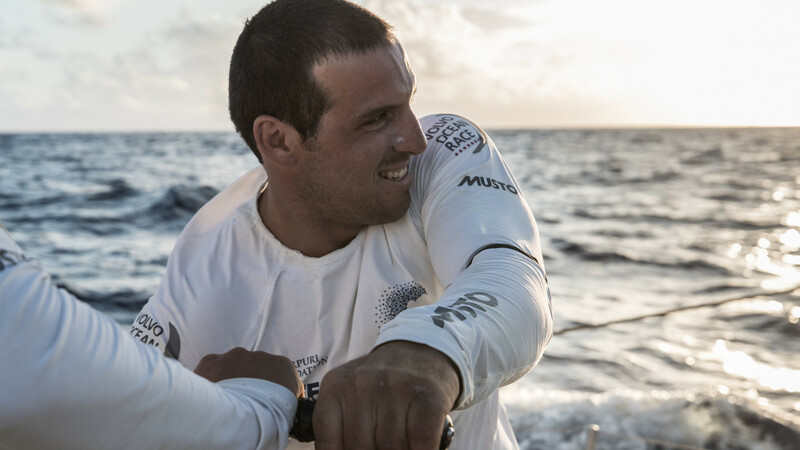 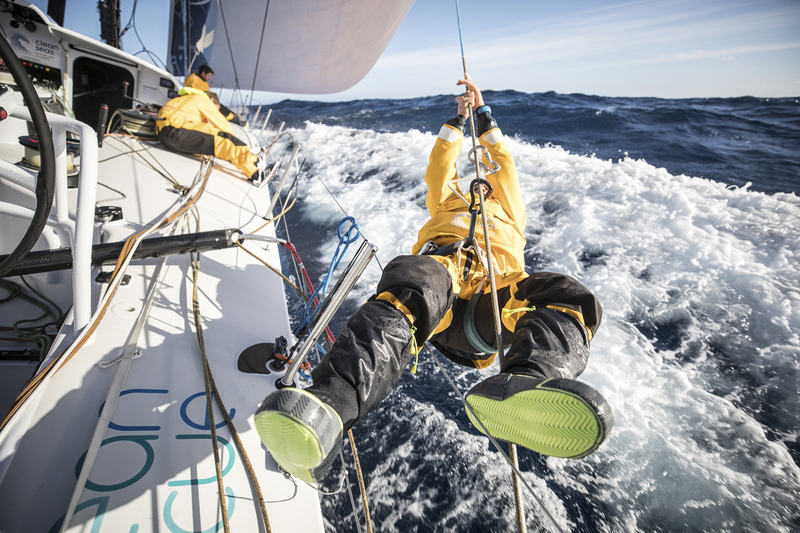 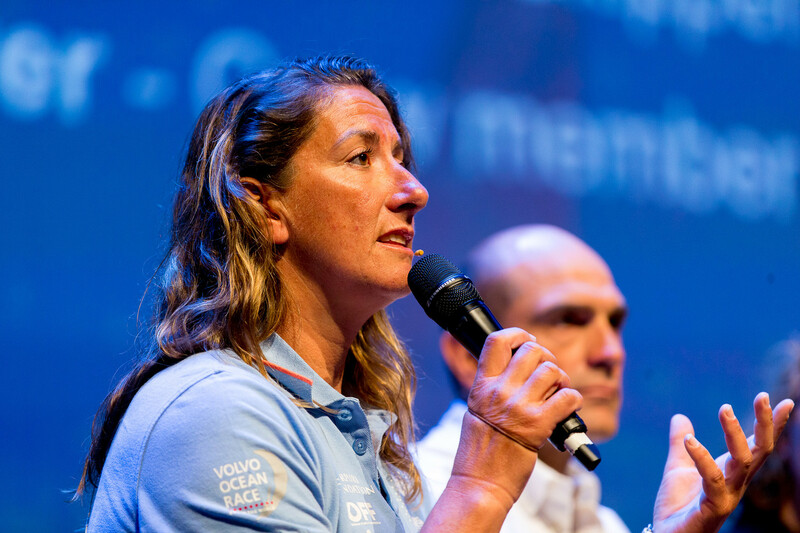 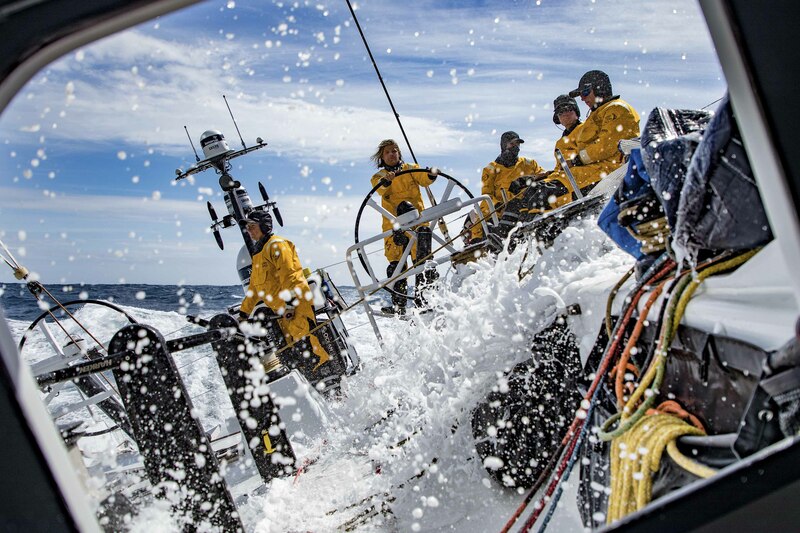 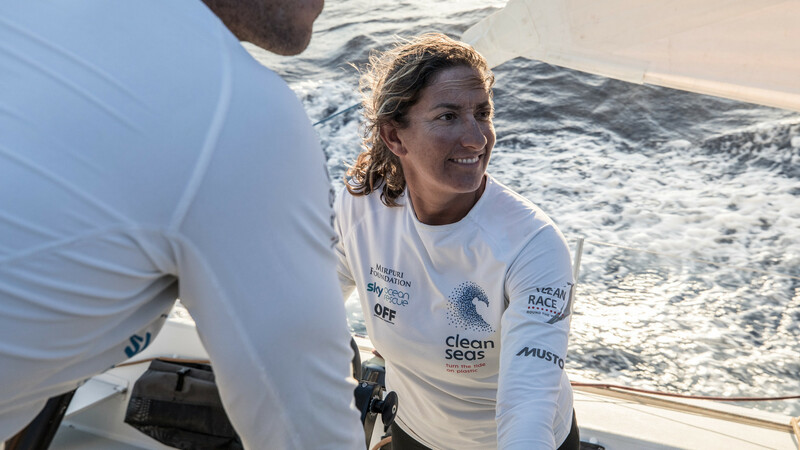 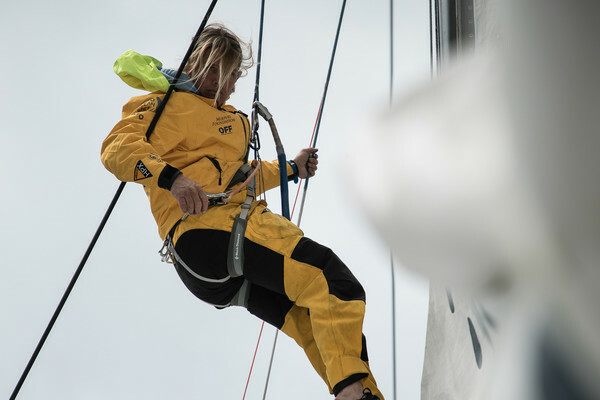 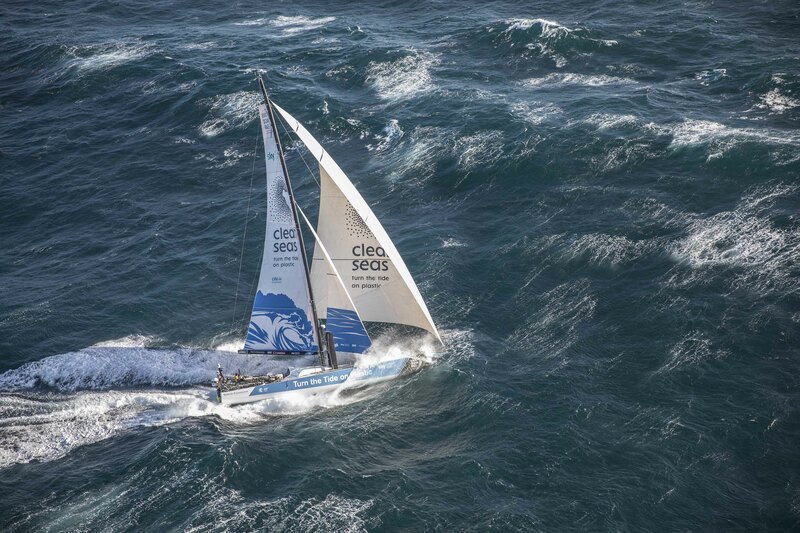 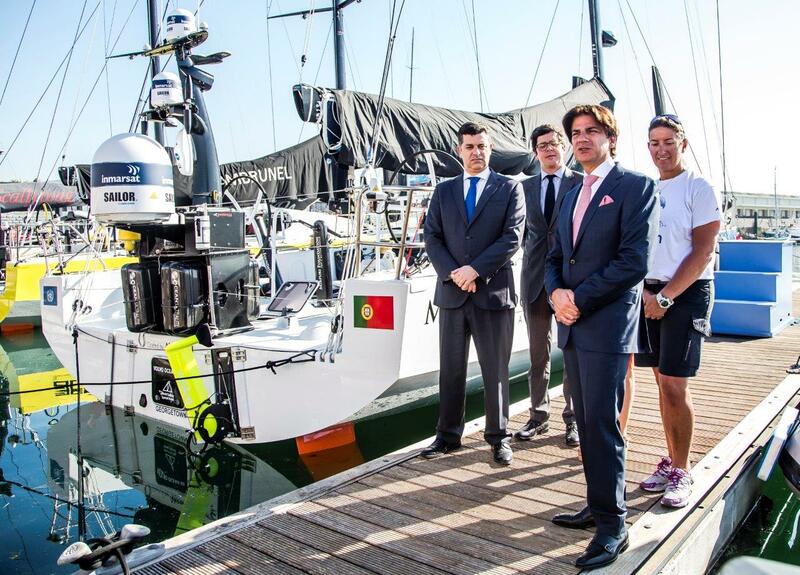 Leg 8 from Itajai to Newport, on board Turn the Tide on Plastic. 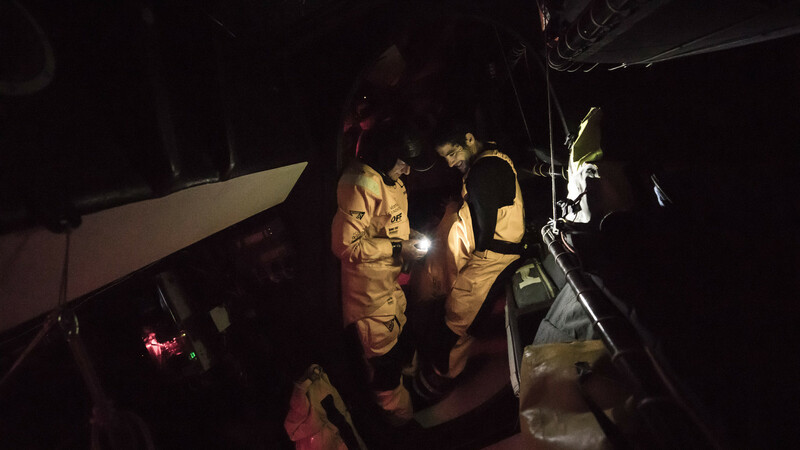 22 April, 2018. 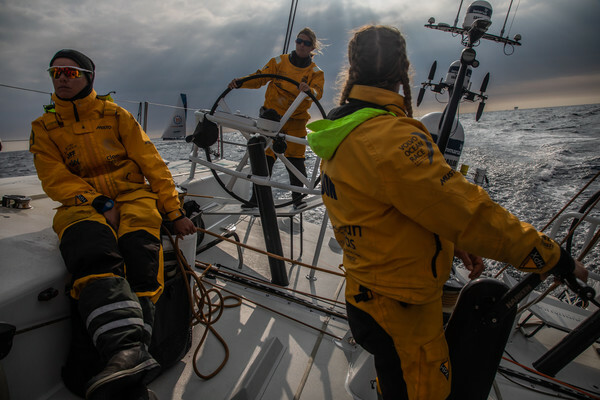 Leg 7 from Auckland to Itajai. 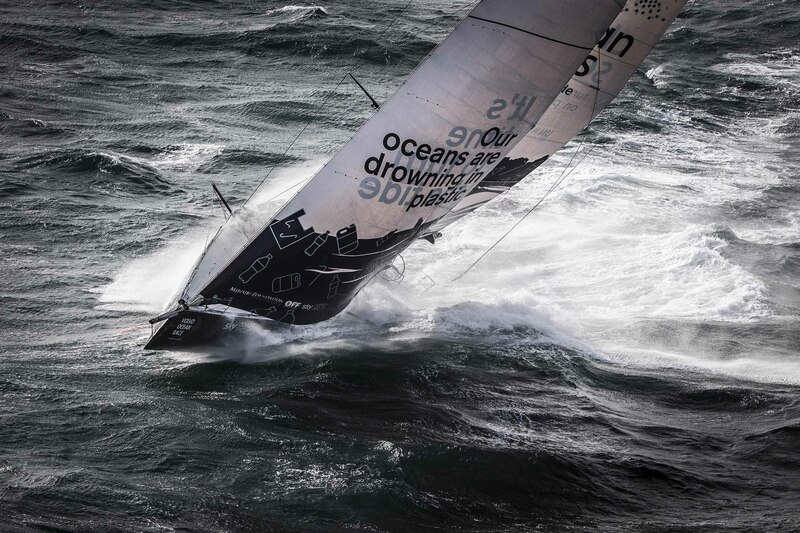 Arrivals. 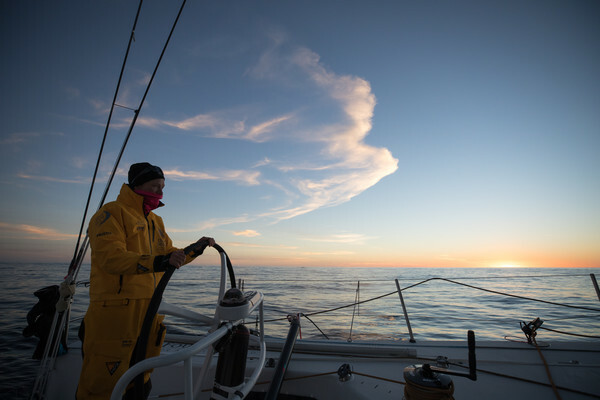 Leg 7 from Auckland to Itajai. 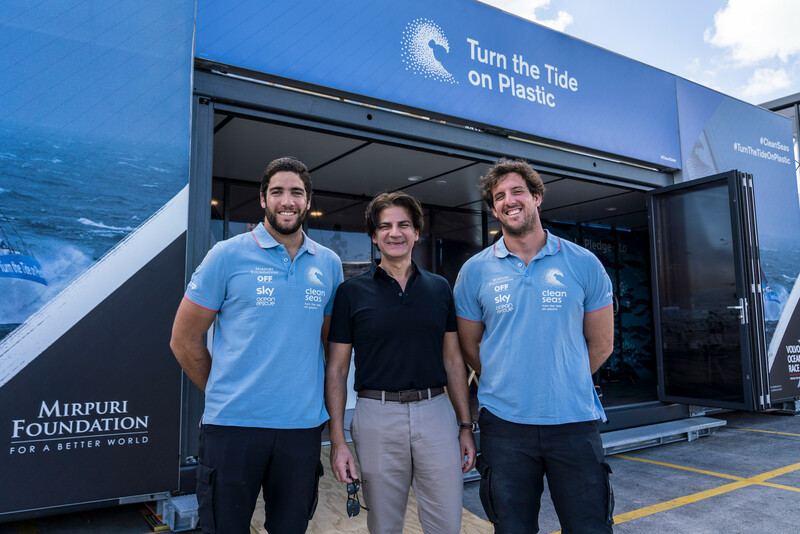 Turn the Tide on Plastic arrival in Itajai. 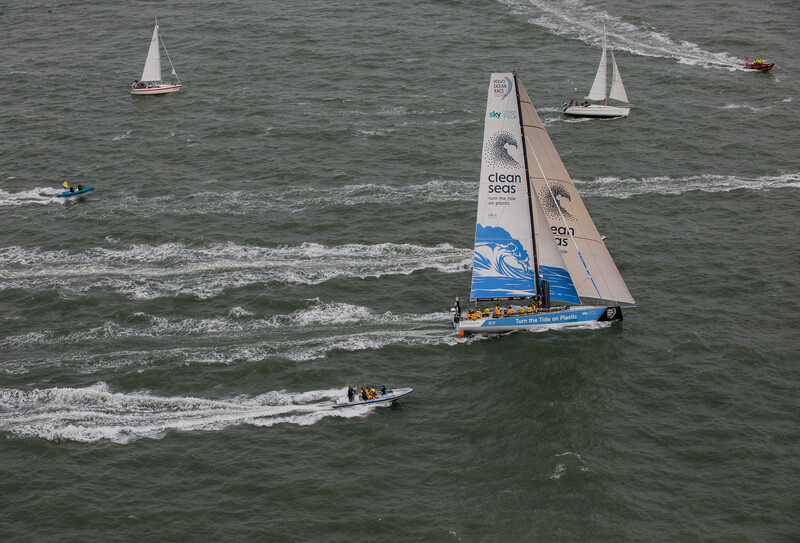 Leg 8, Itajai stopover. 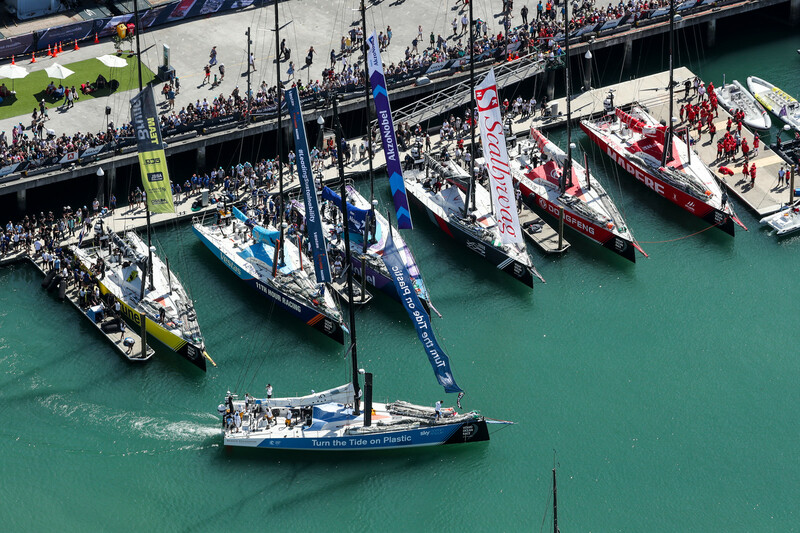 Race Village. 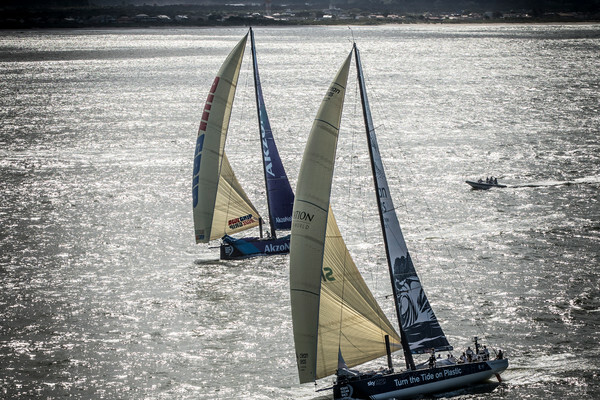 Leg 8, Itajai stopover. 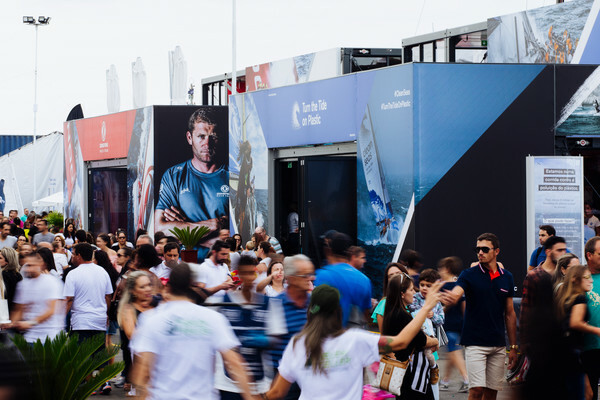 Race Village. 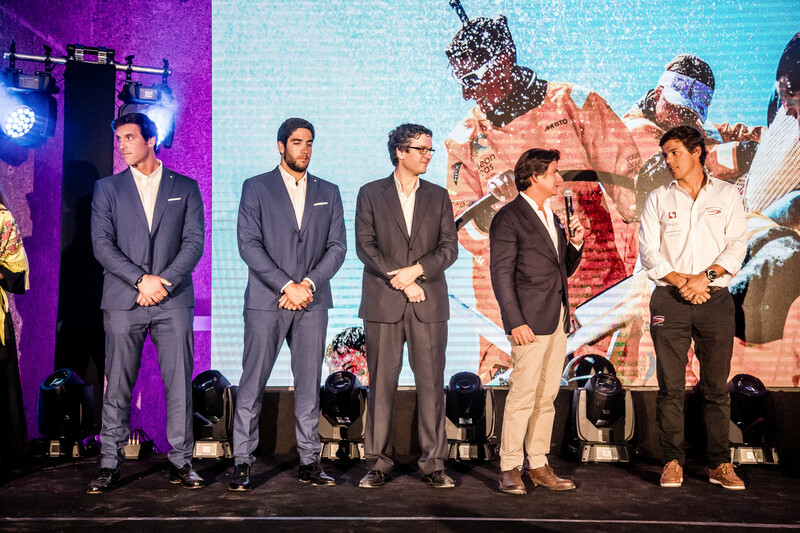 15 April, 2018. 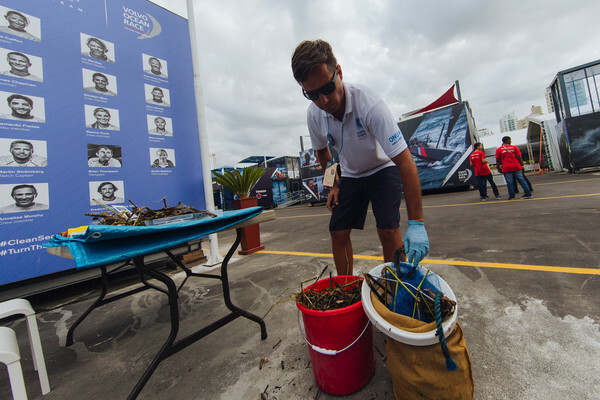 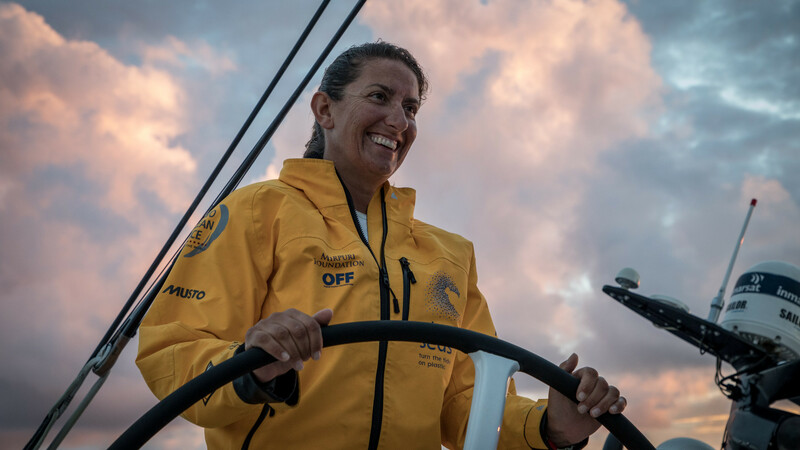 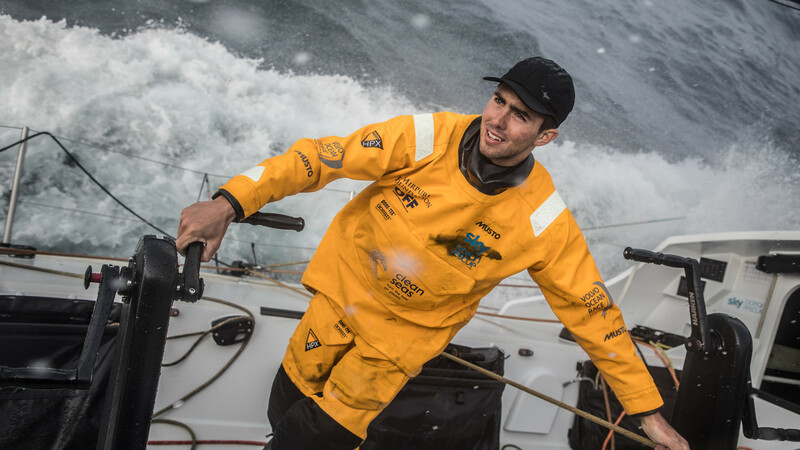 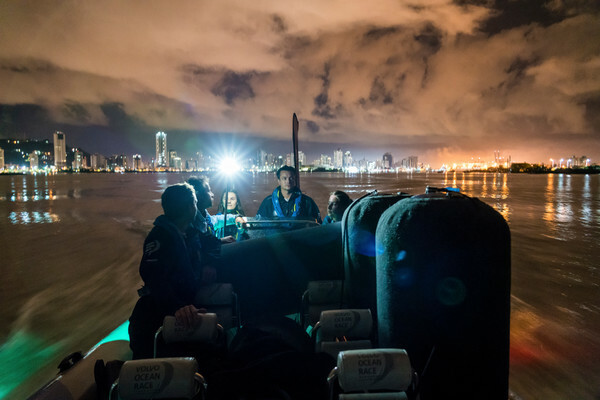 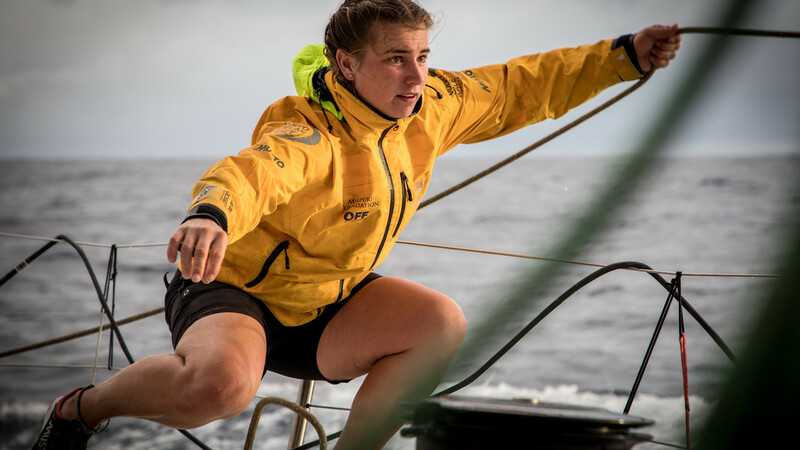 Leg 7 - from Auckland to Itajai, day 16 on board Turn the Tide on Plastic. 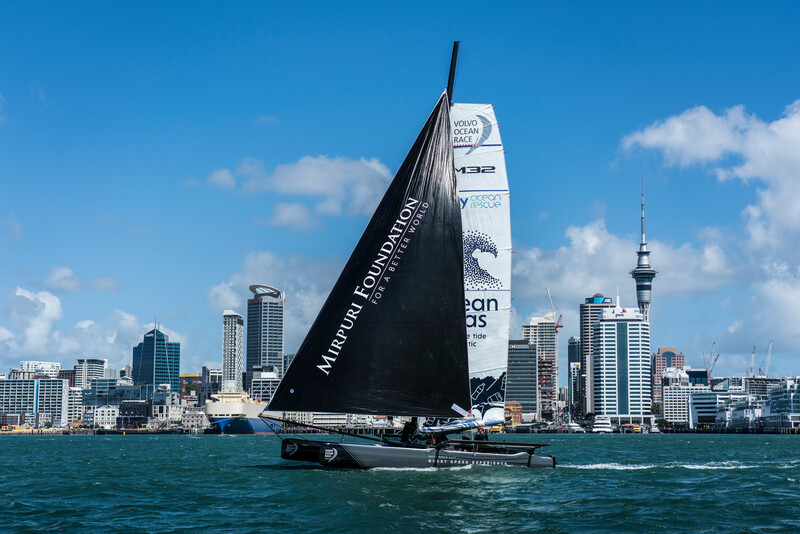 Leg 7 from Auckland to Itajai, day 14 on board Turn the Tide on Plastic. 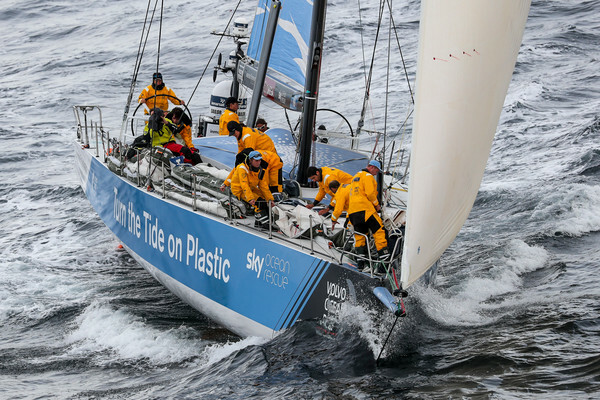 Leg 7 from Auckland to Itajai, day 19 on board Turn the Tide on Plastic. 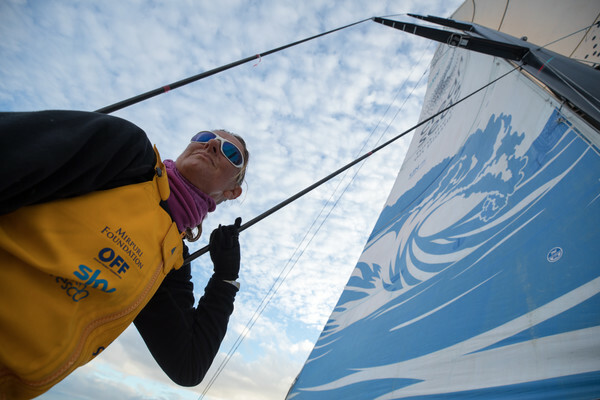 Leg 7 from Auckland to Itajai, day 16 on board Turn the Tide on Plastic. 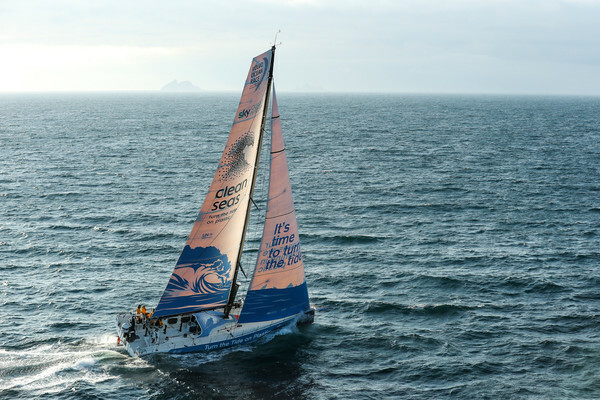 Leg 7 from Auckland to Itajai, day 18 on board Turn the Tide on Plastic. 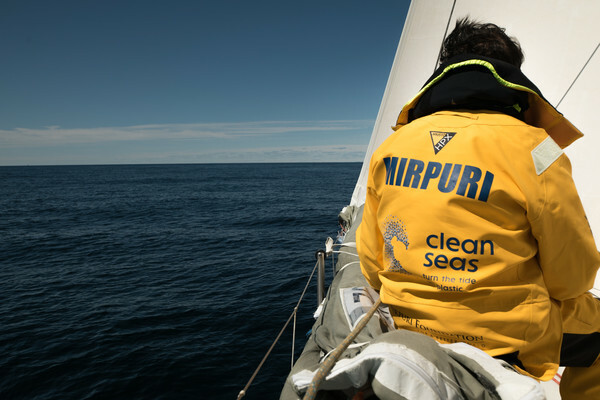 Leg 7 from Auckland to Itajai, day 13 on board Turn the Tide on Plastic. 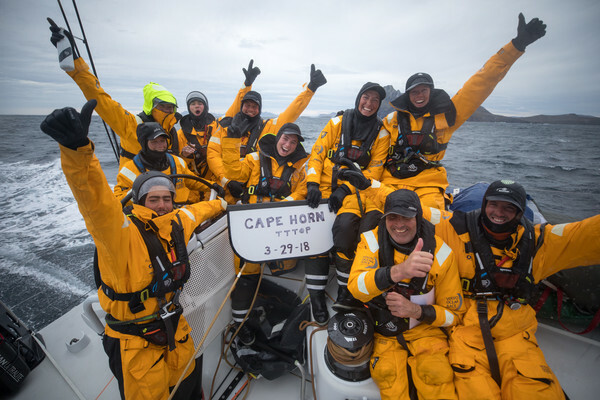 Rounding Cape Horn. 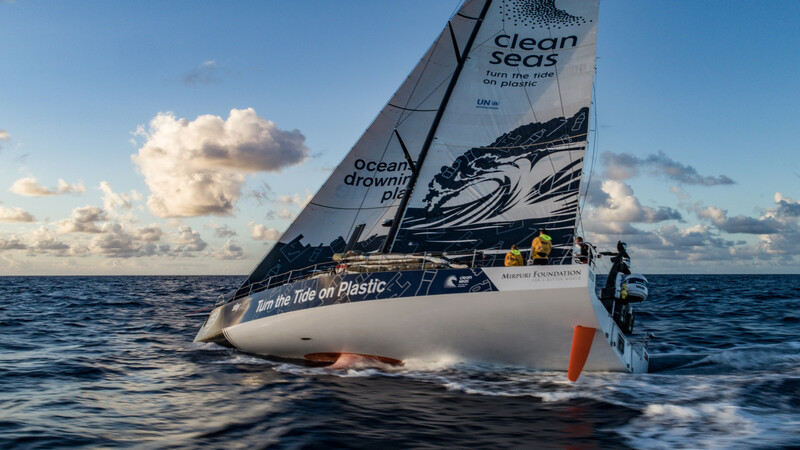 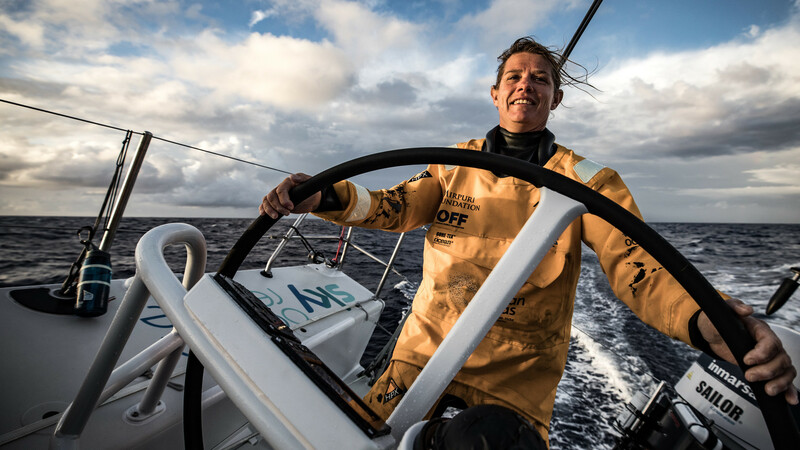 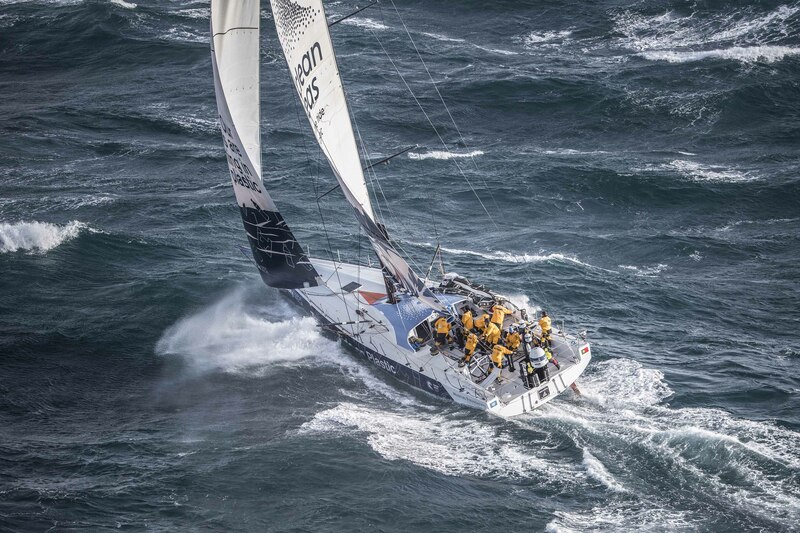 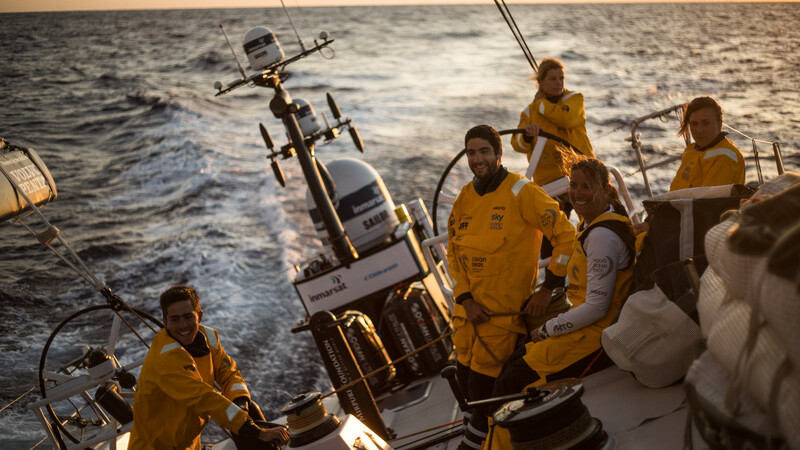 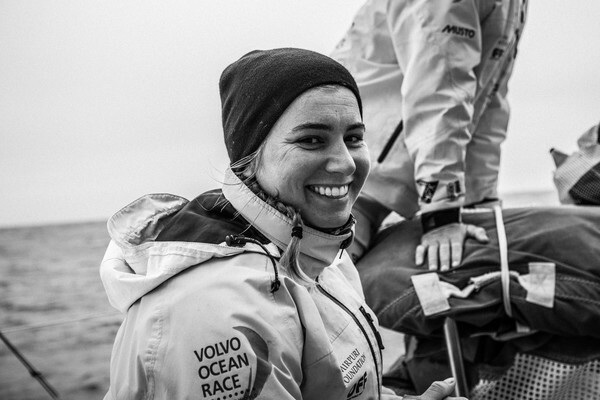 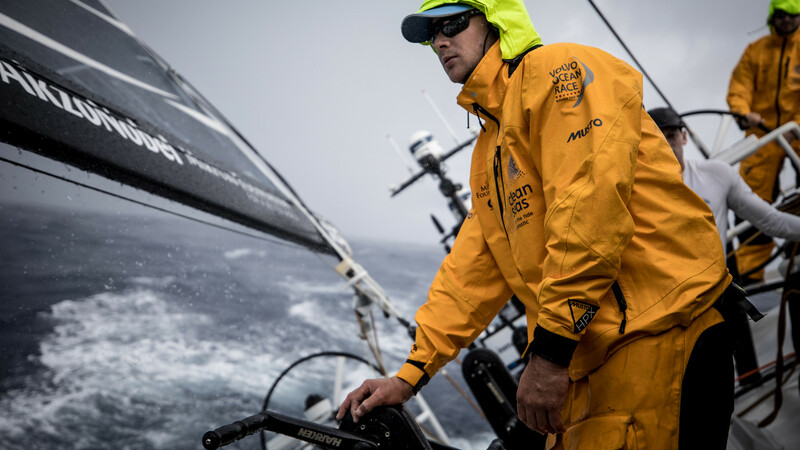 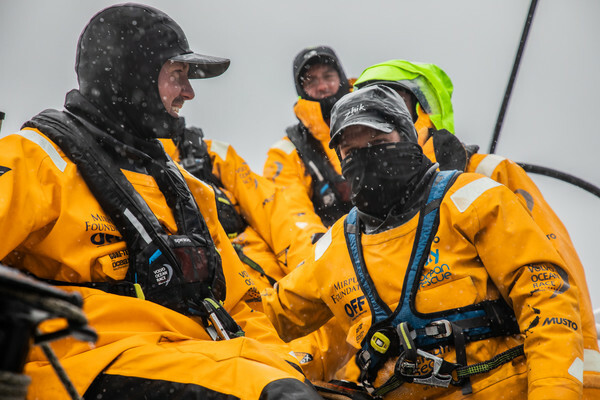 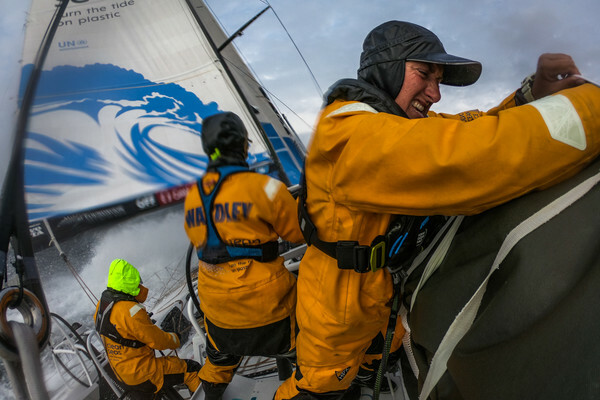 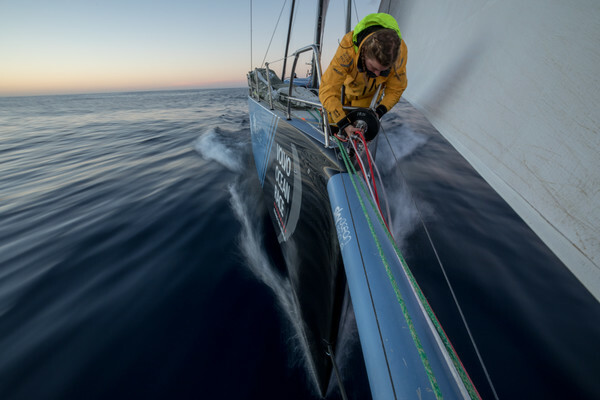 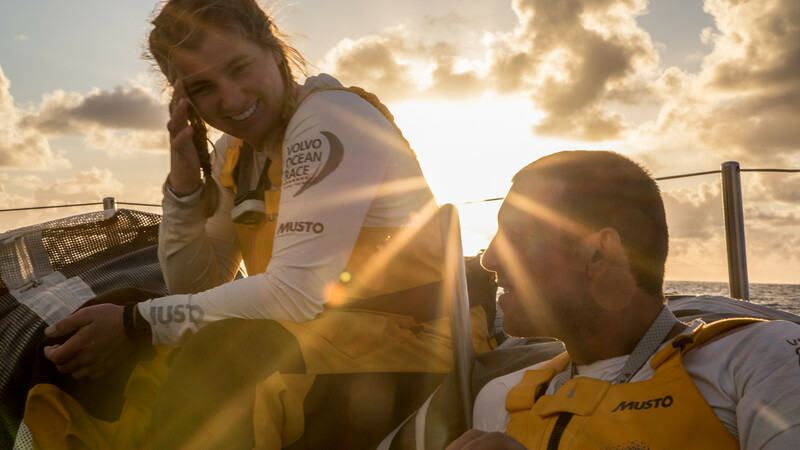 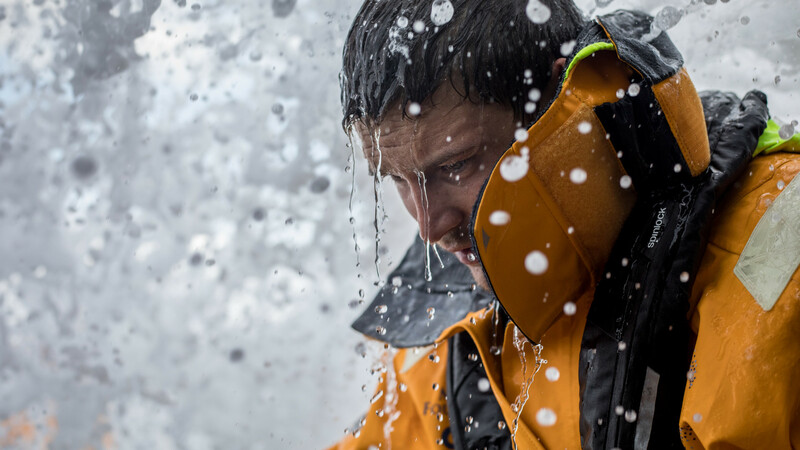 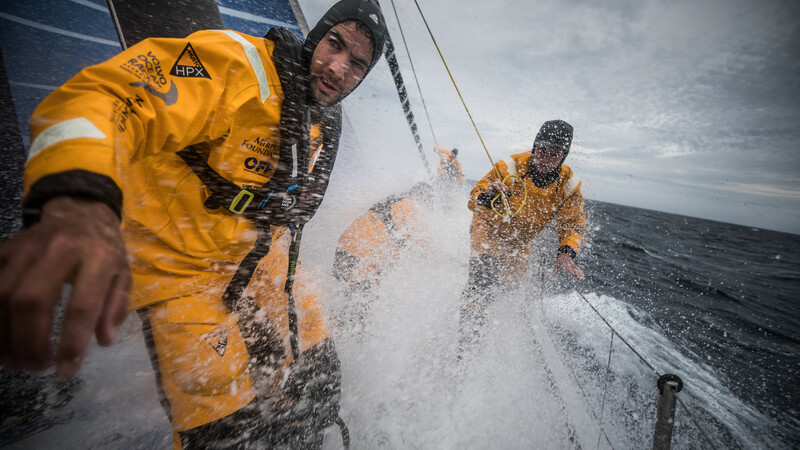 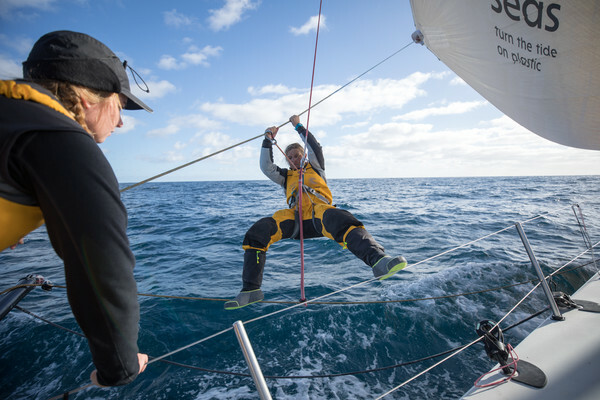 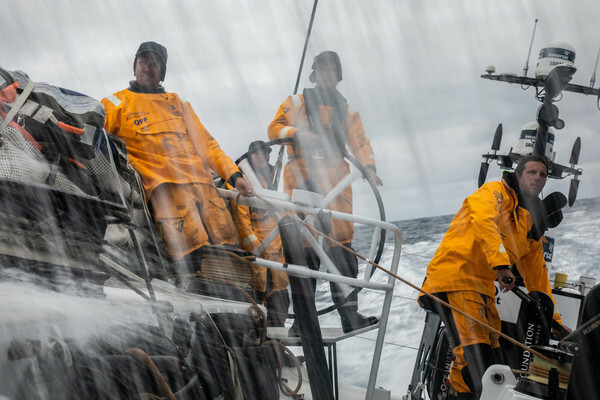 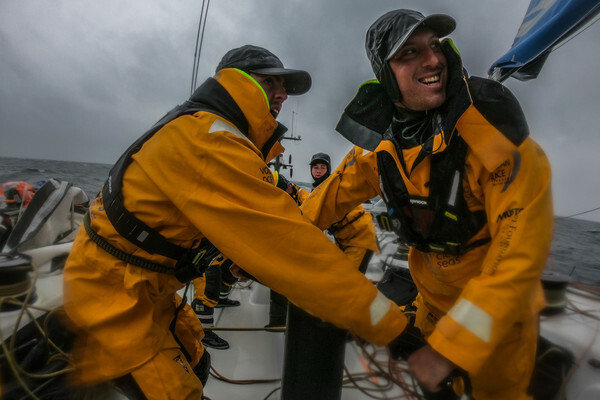 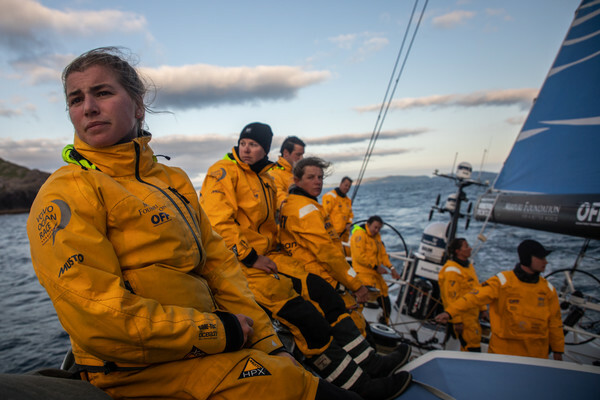 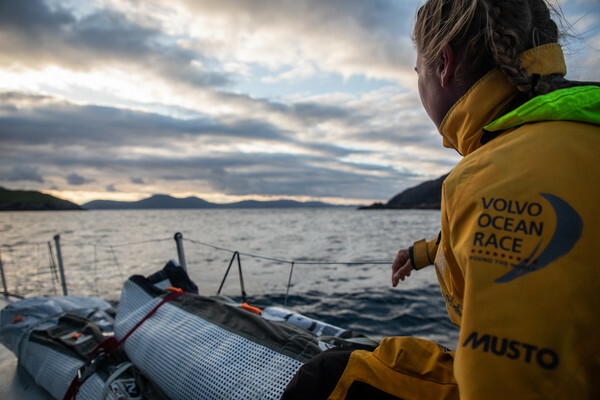 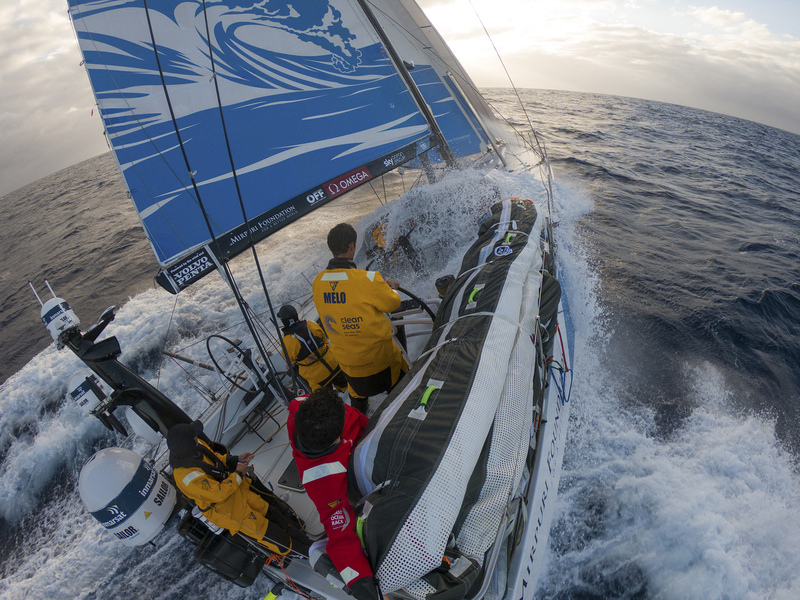 Leg 7 from Auckland to Itajai, day 7 on board Turn the Tide on Plastic. 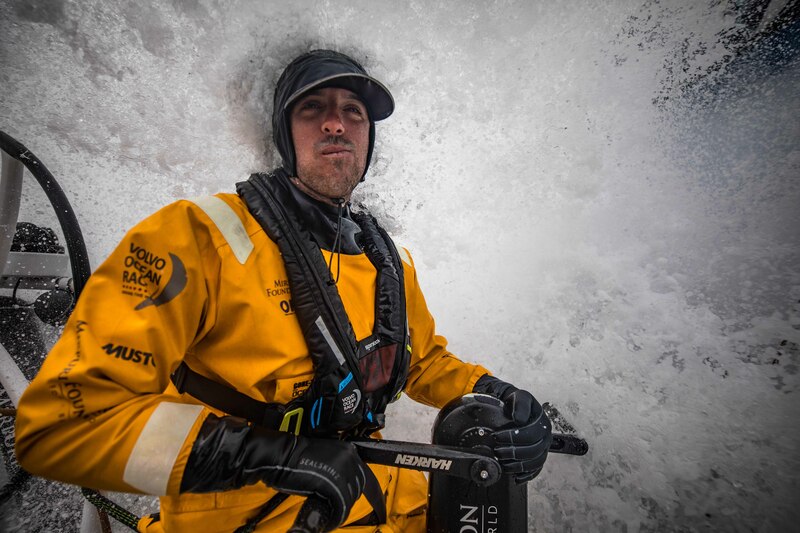 Gybing in the Southern Ocean. 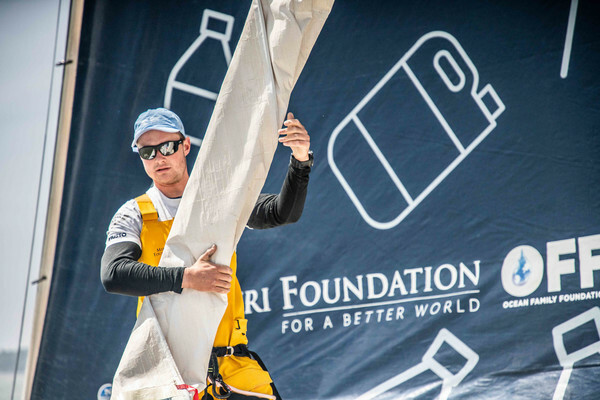 Leg 7 from Auckland to Itajai, day 4 on board Turn the Tide on Plastic. 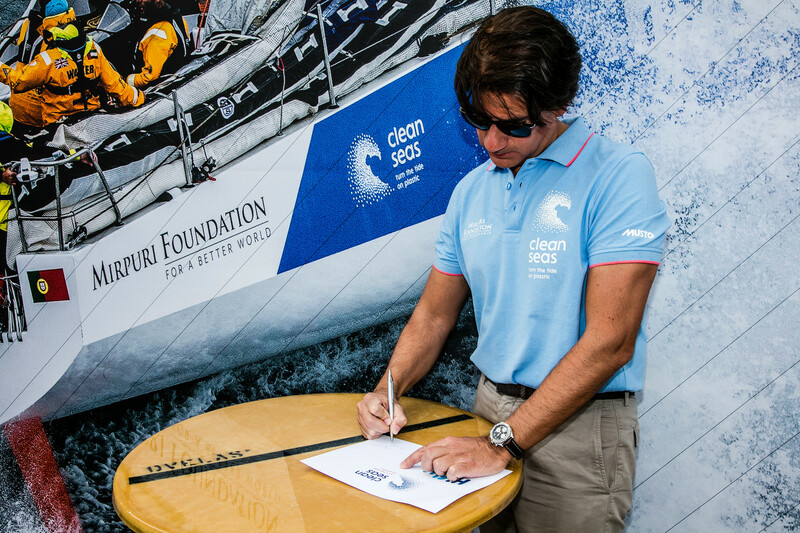 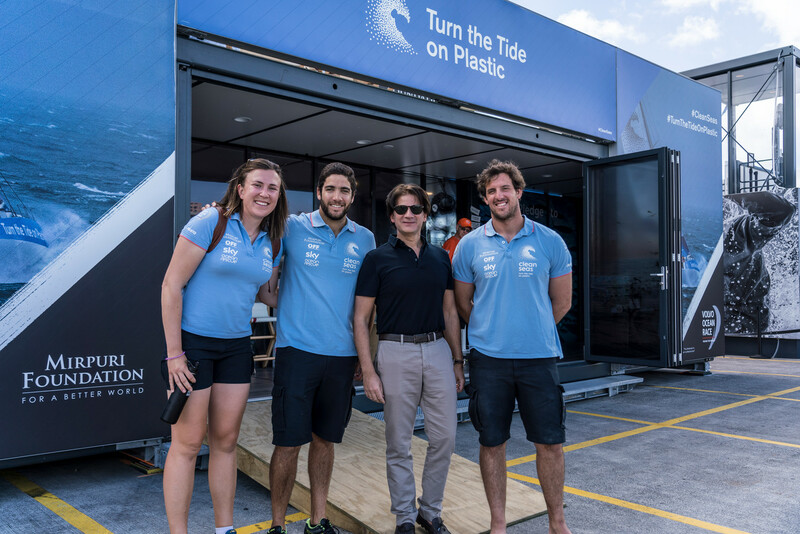 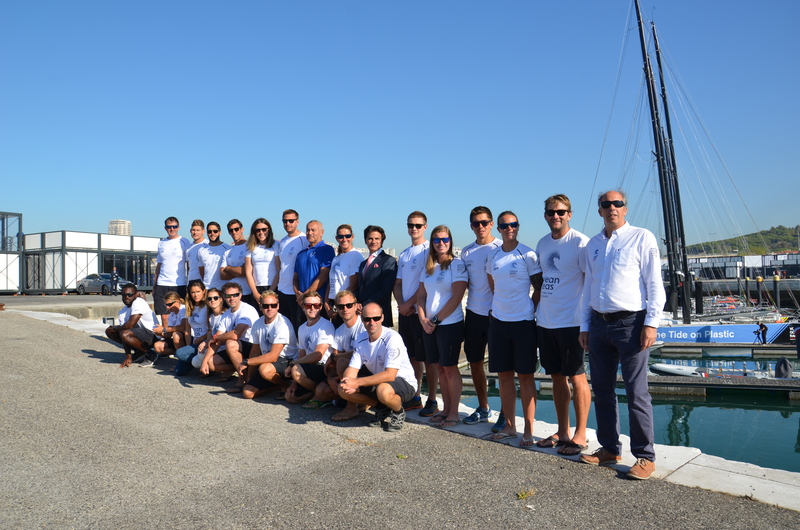 Paulo Mirpuri visits the Turn the Tide on Plastic Team Base in Auckland.